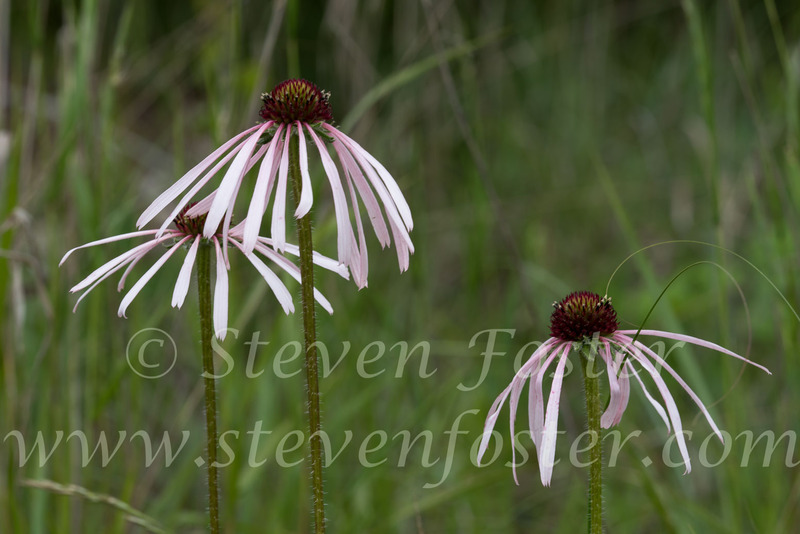 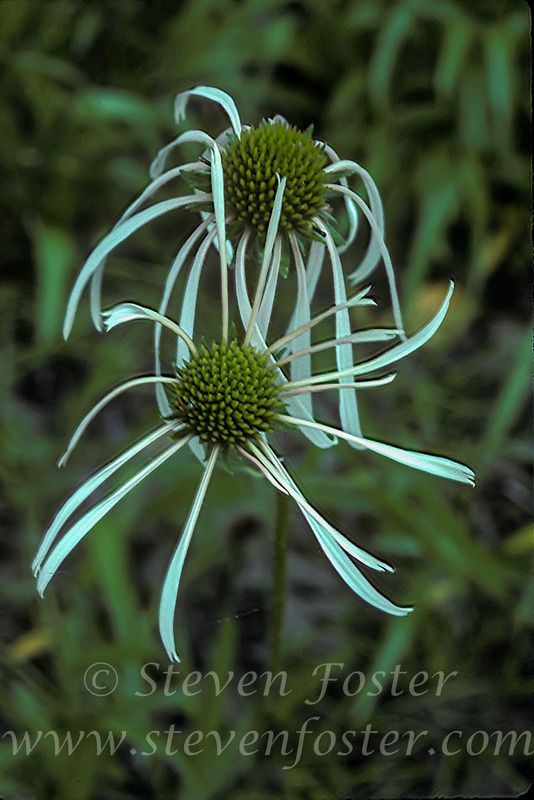 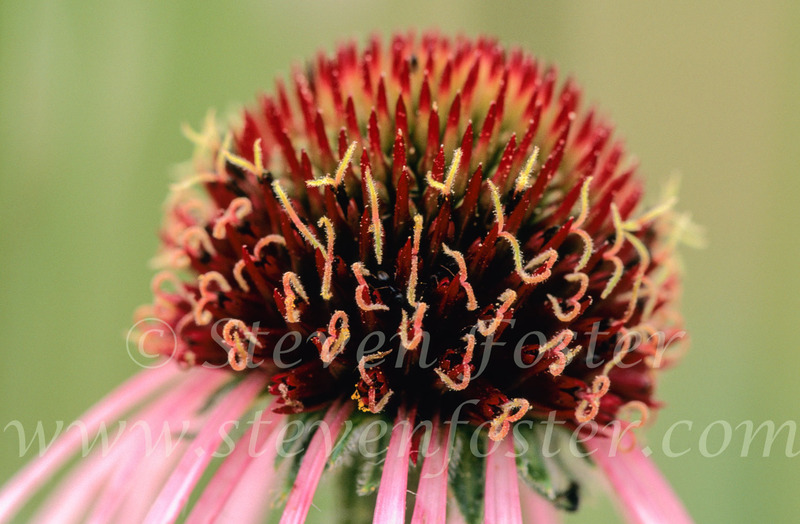 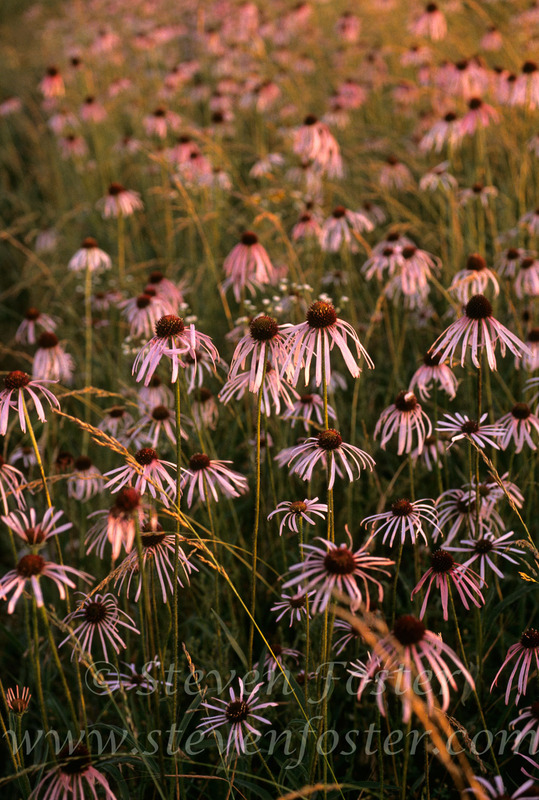 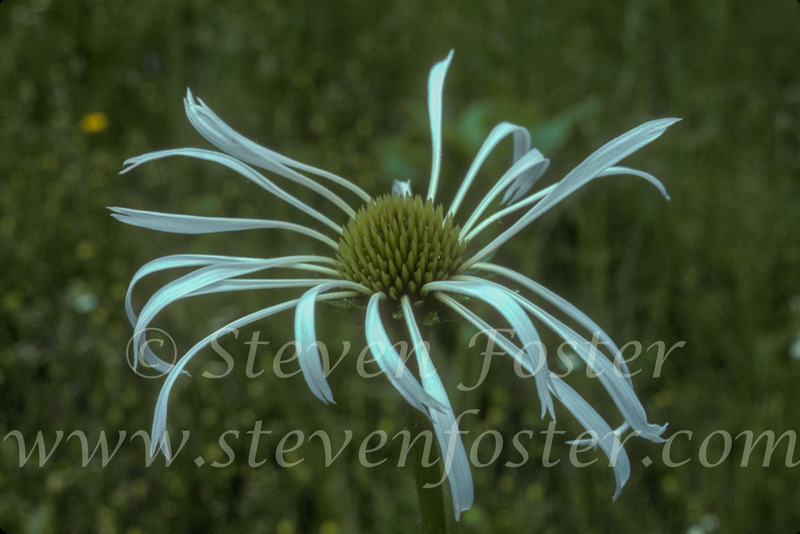 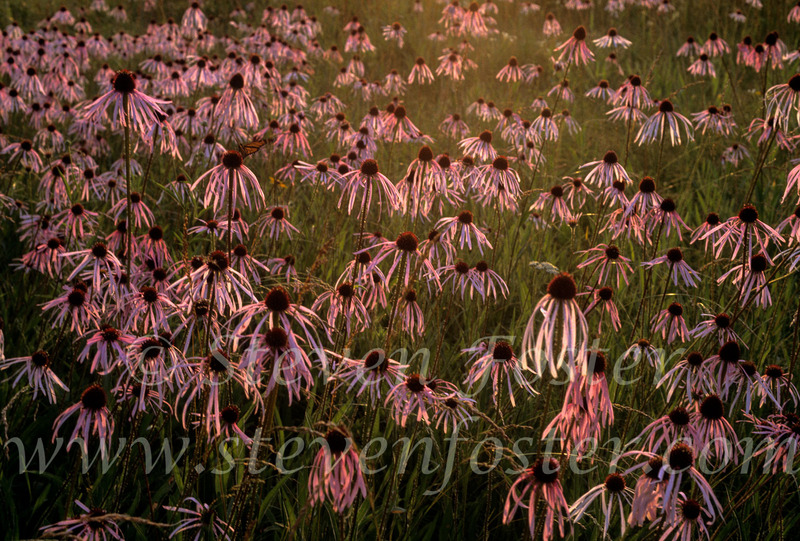 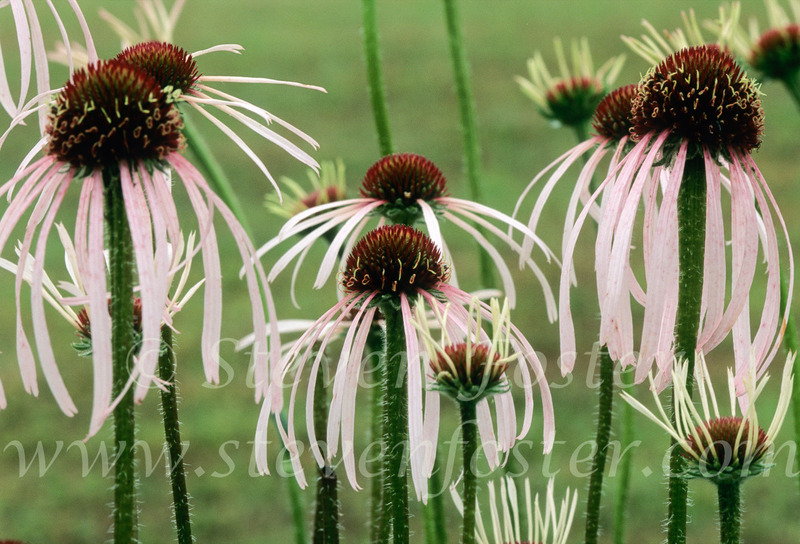 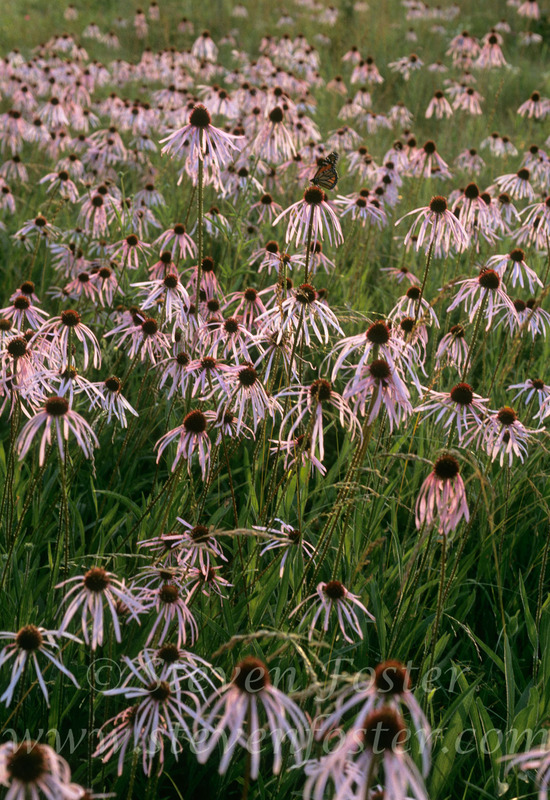 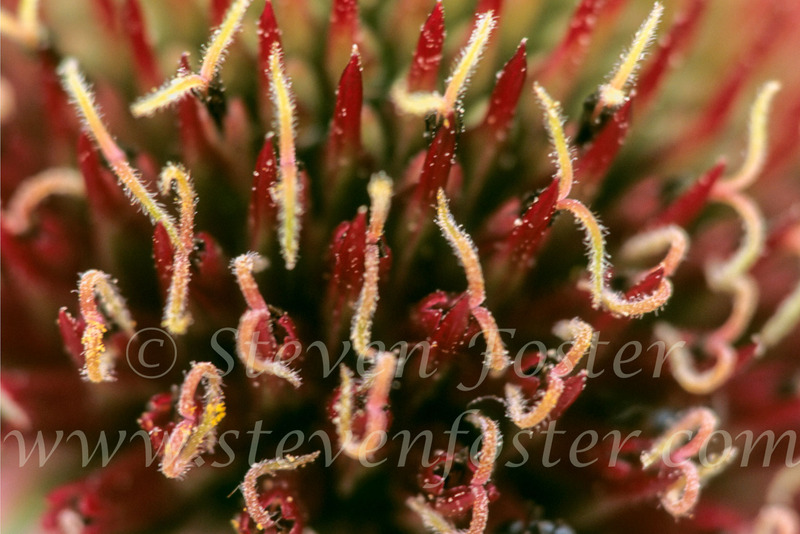 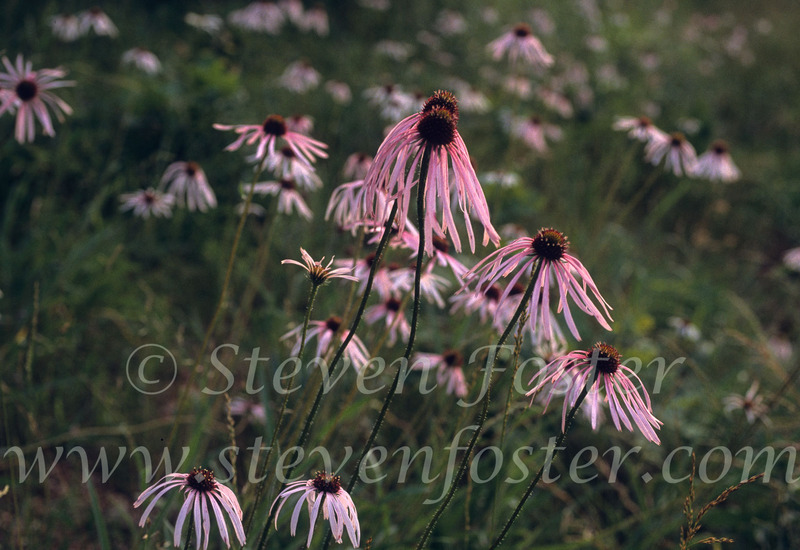 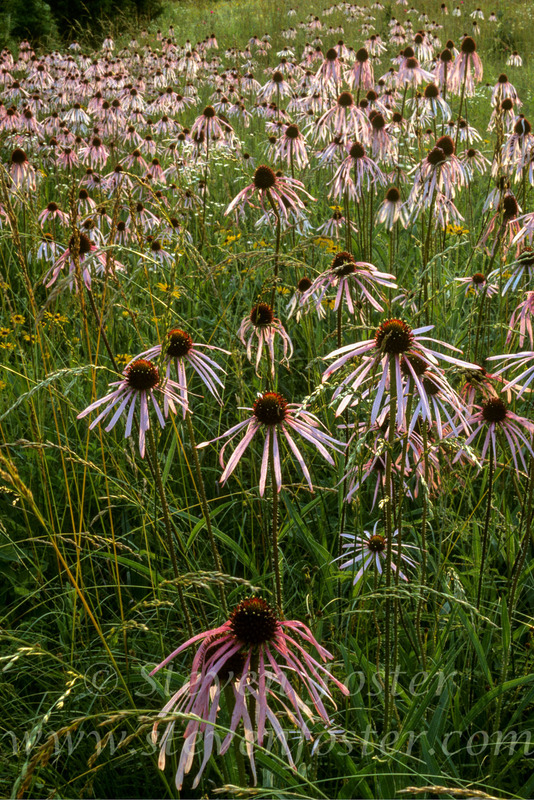 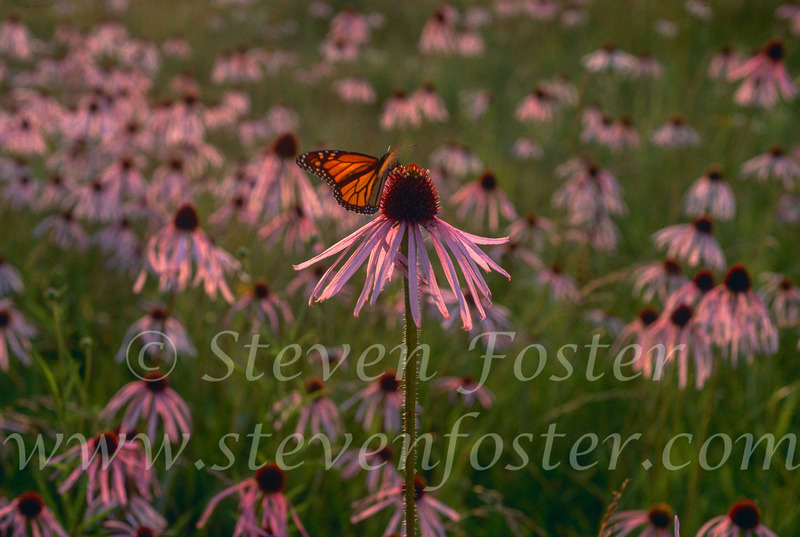 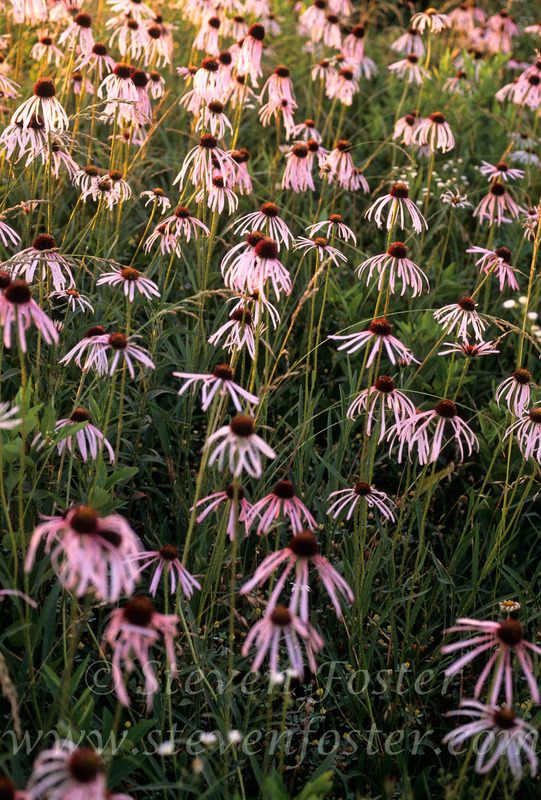 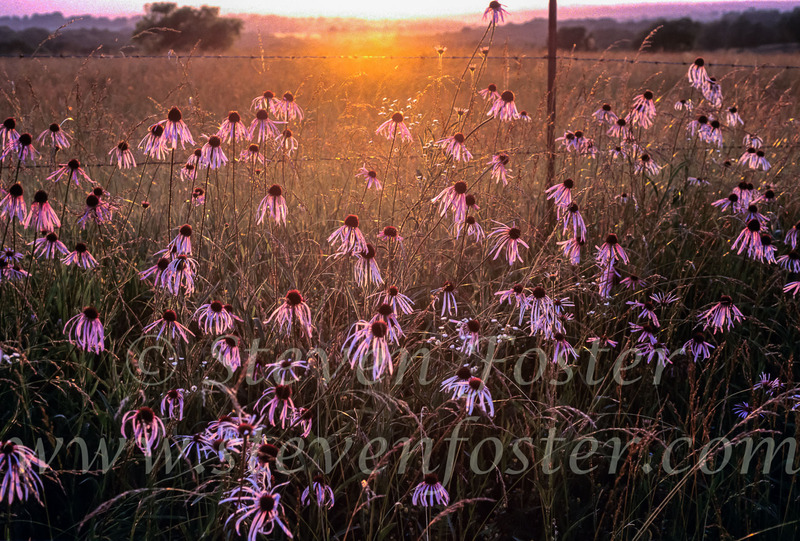 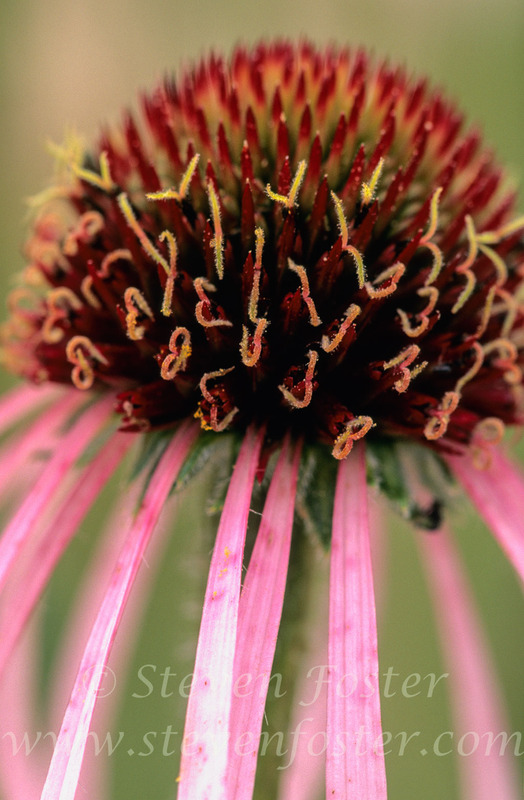 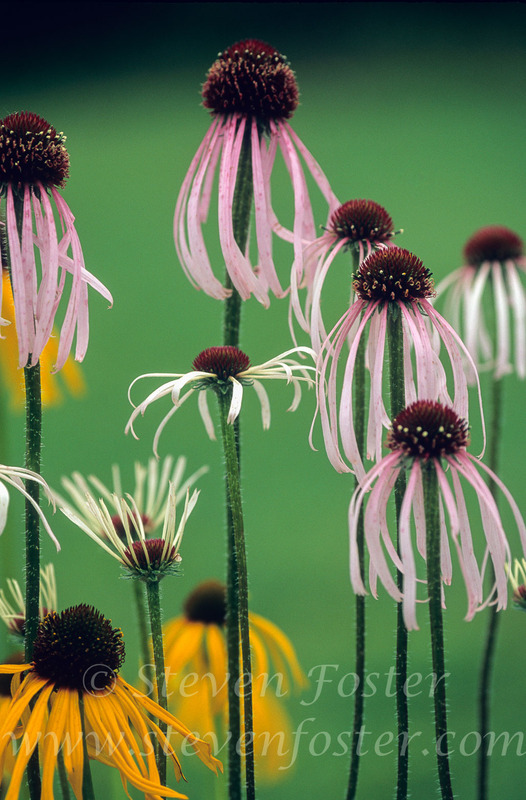 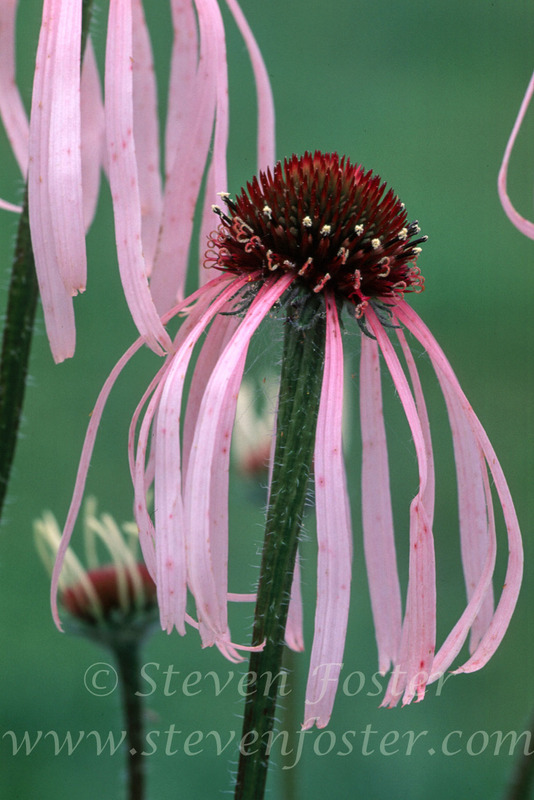 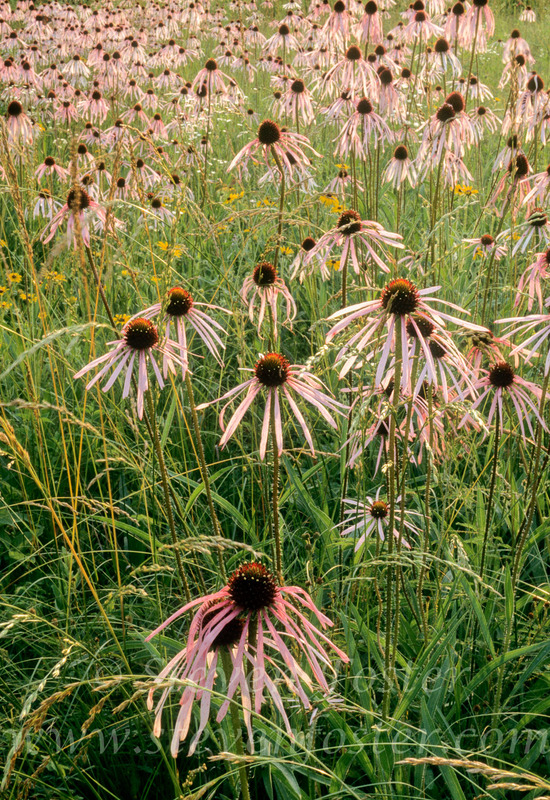 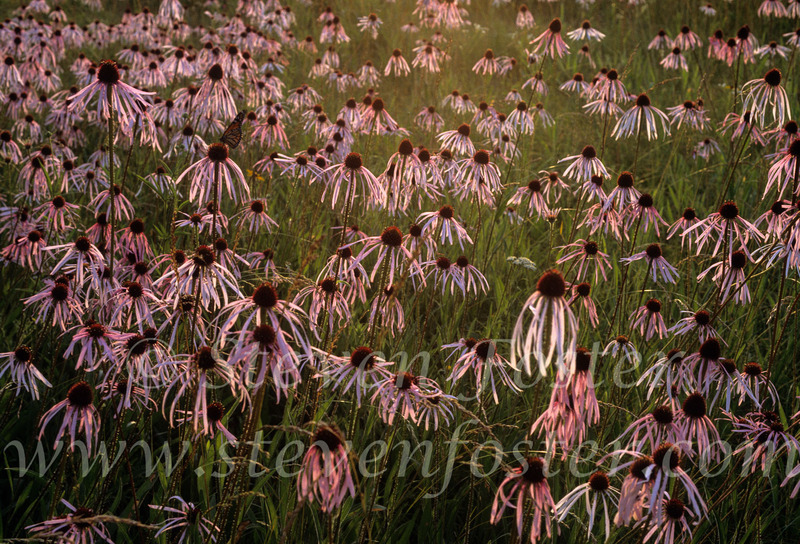 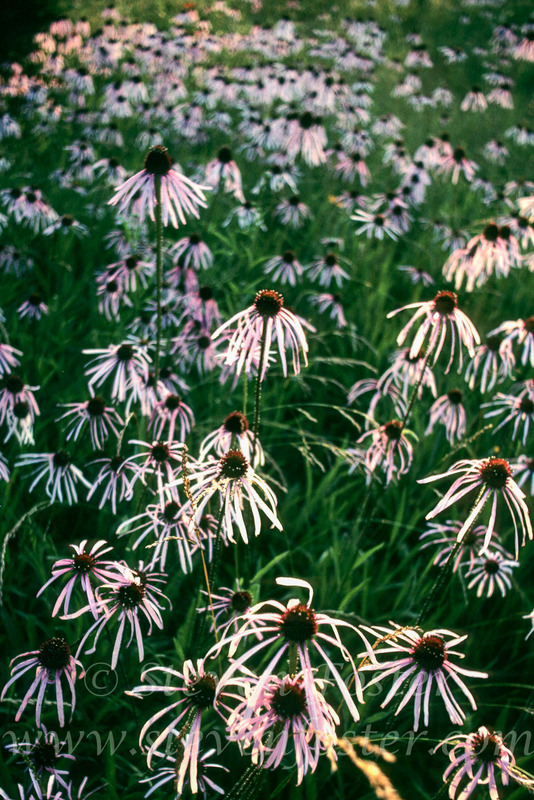 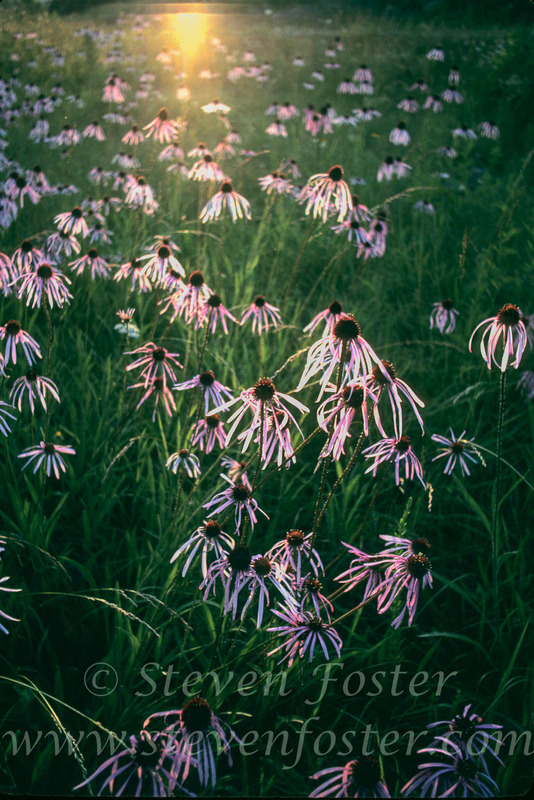 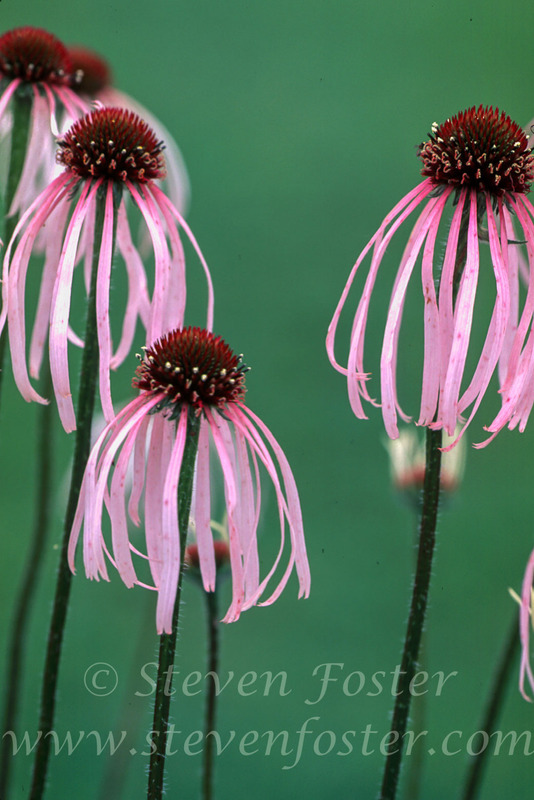 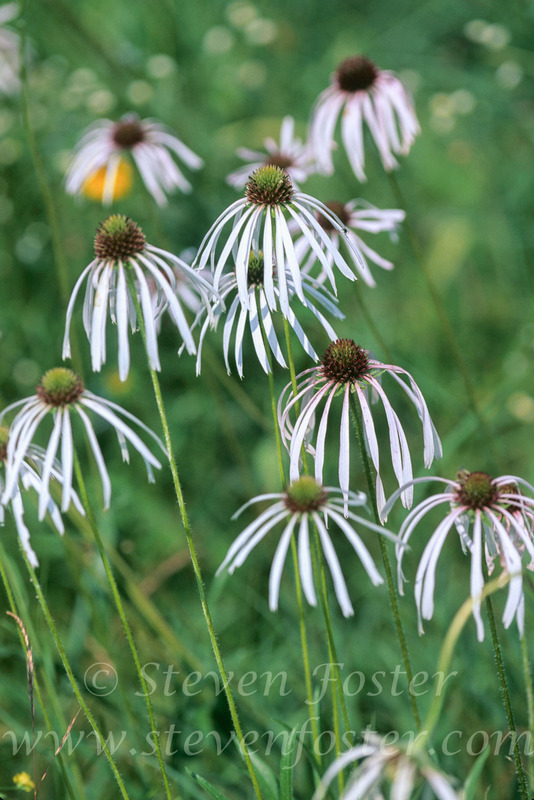 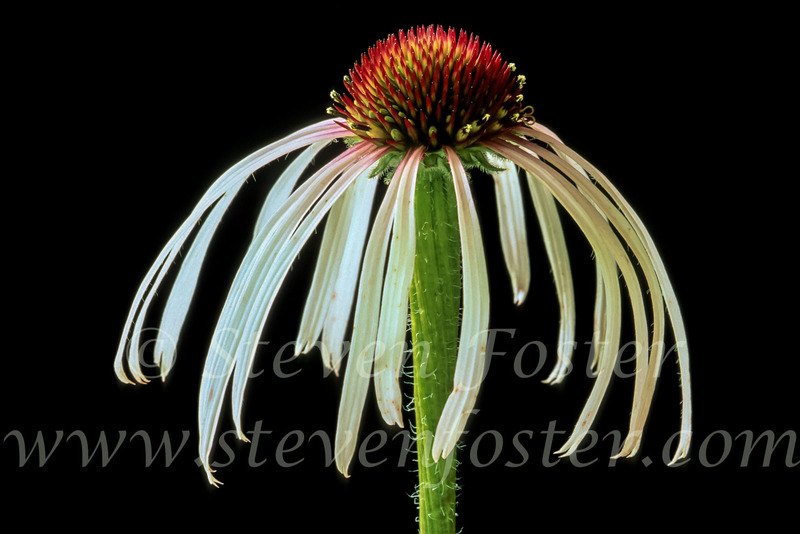 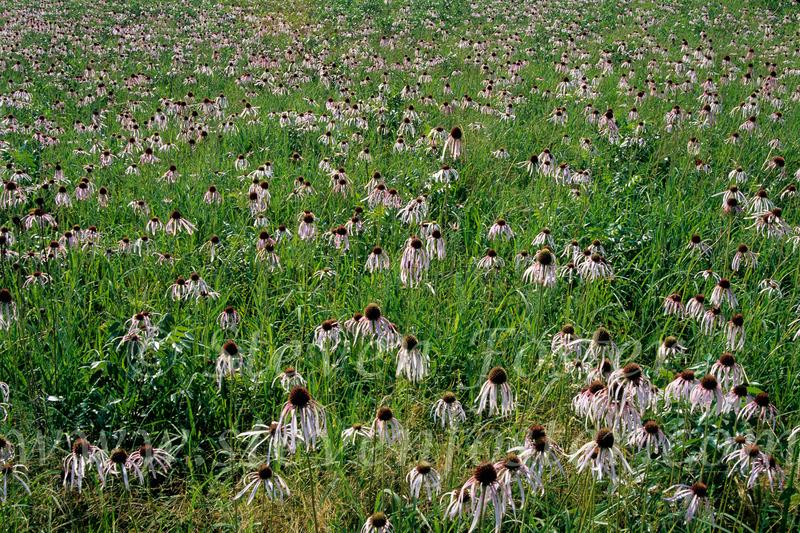 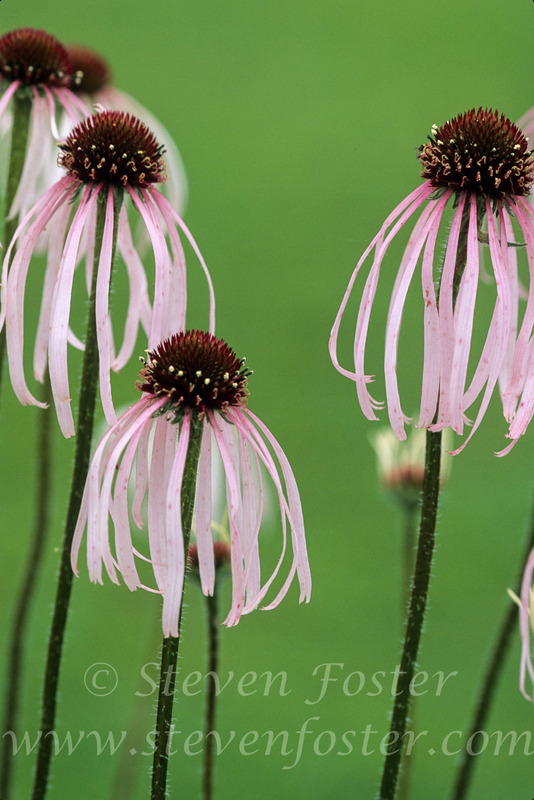 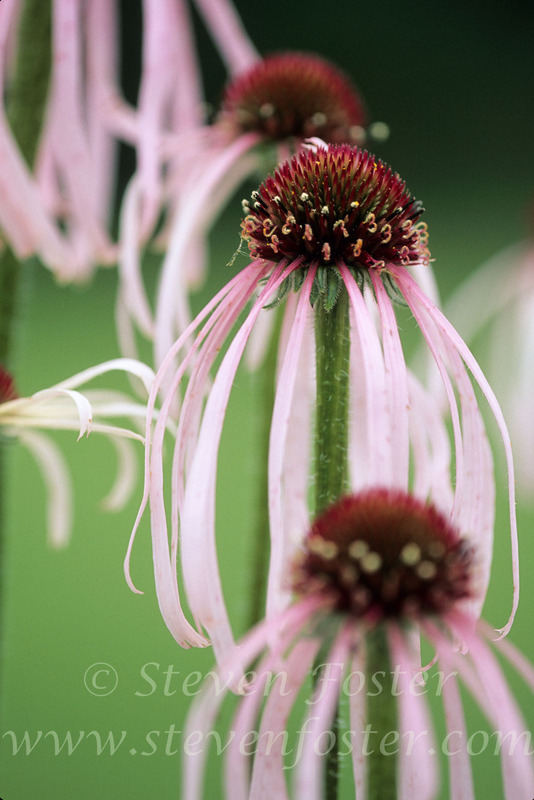 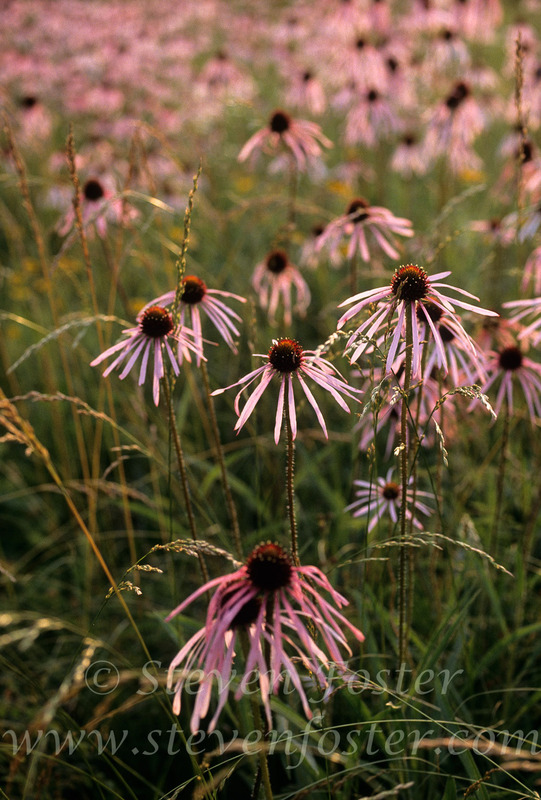 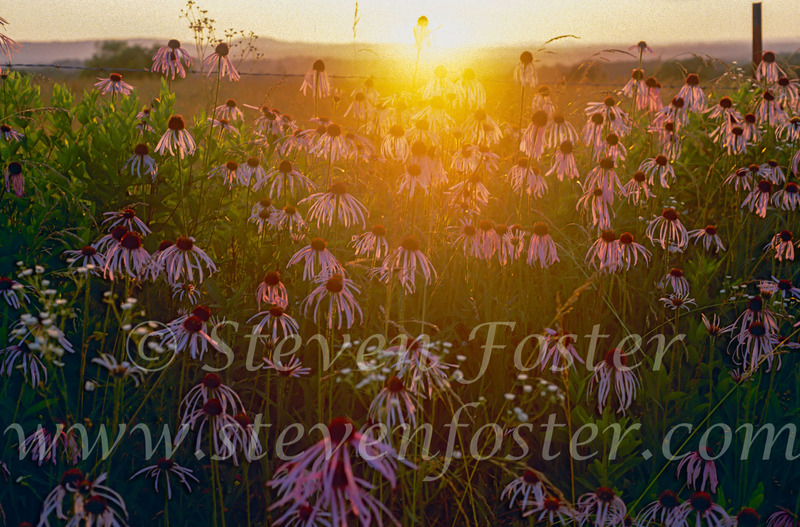 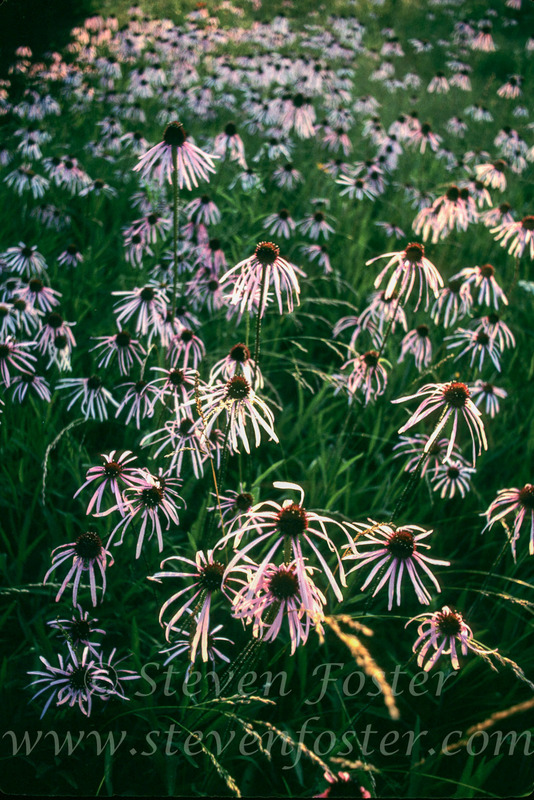 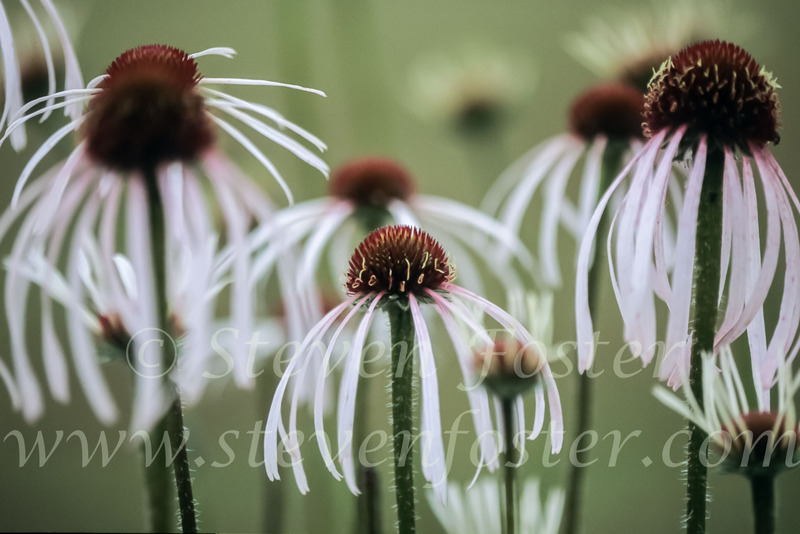 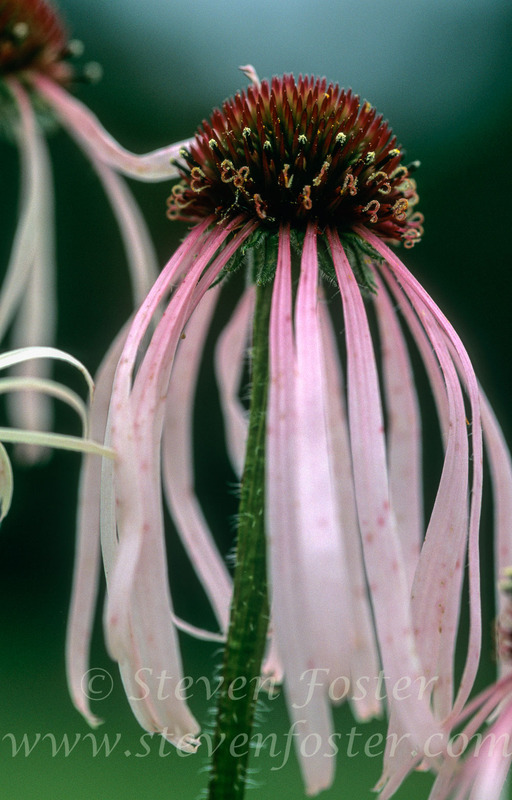 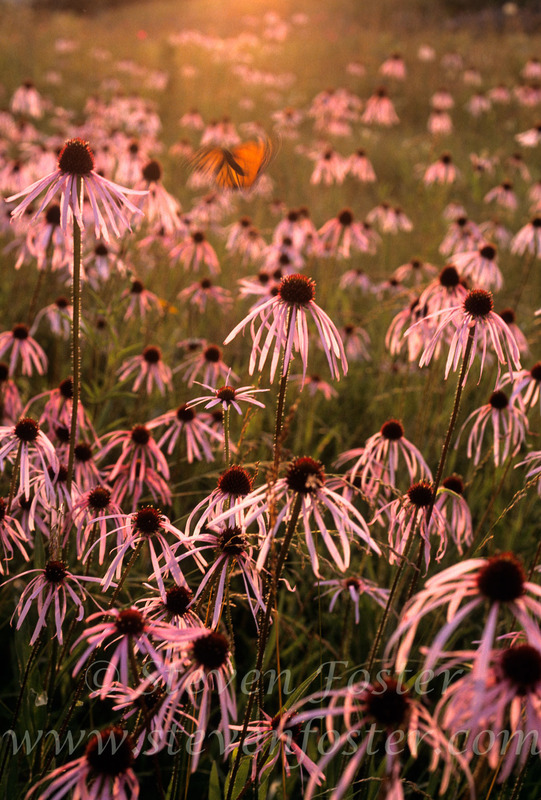 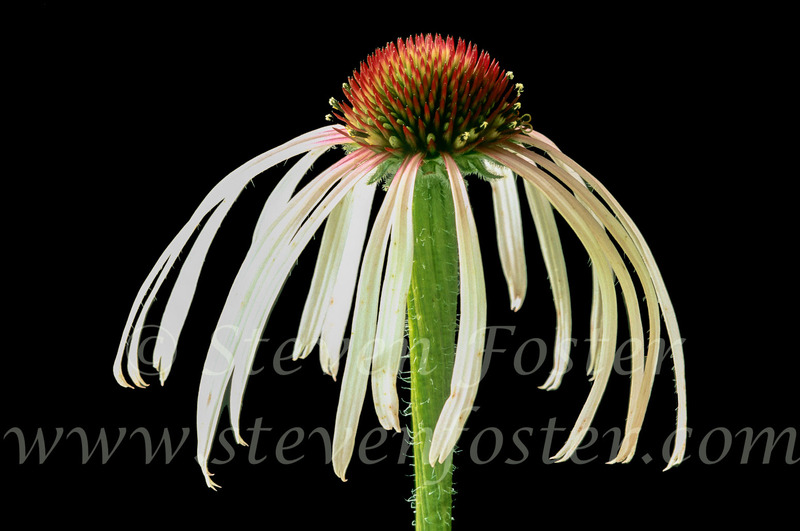 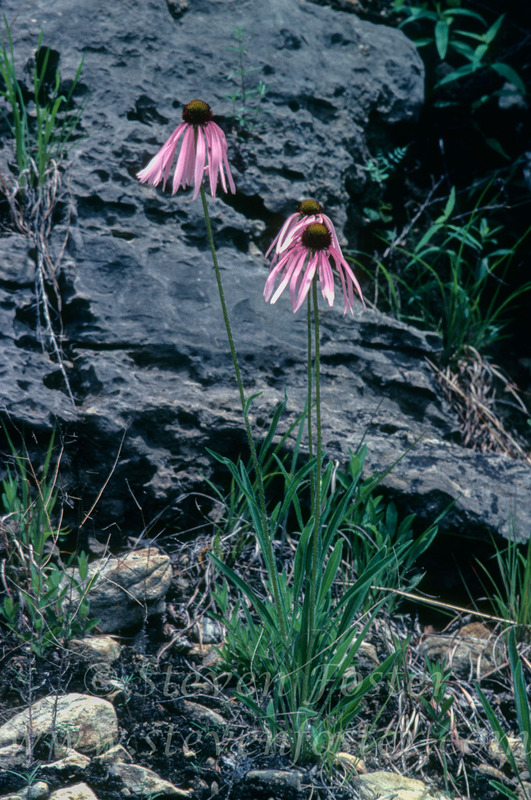 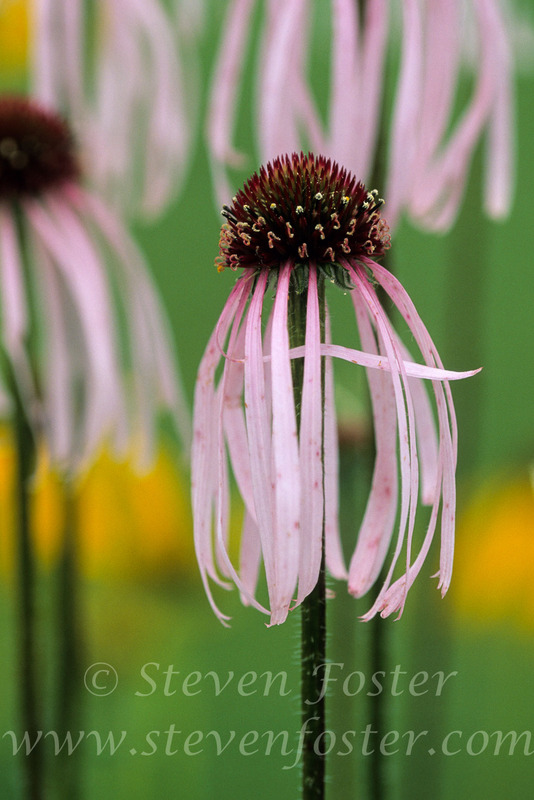 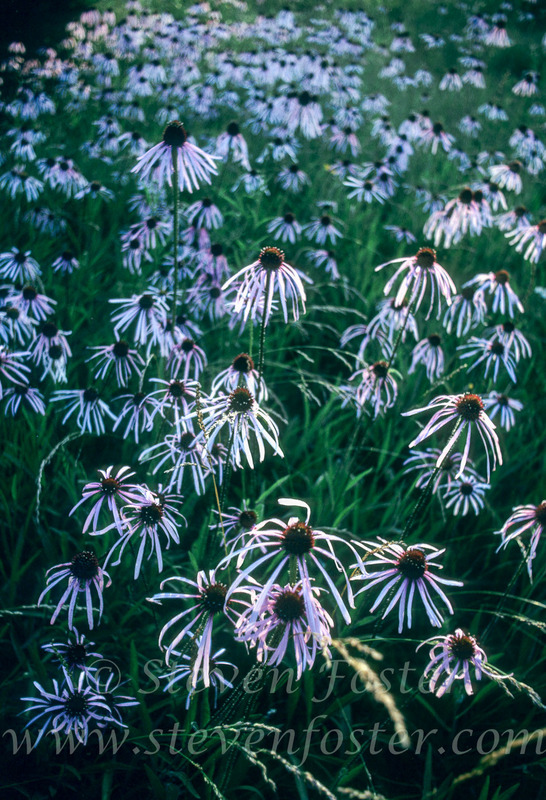 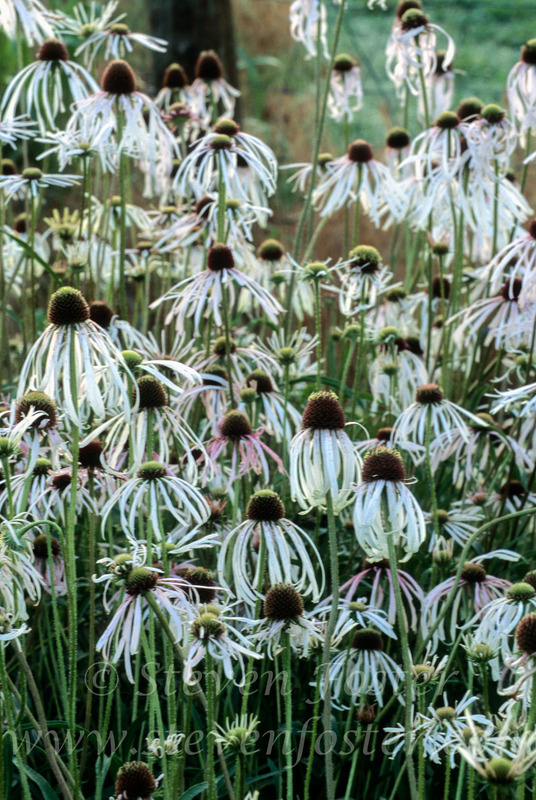 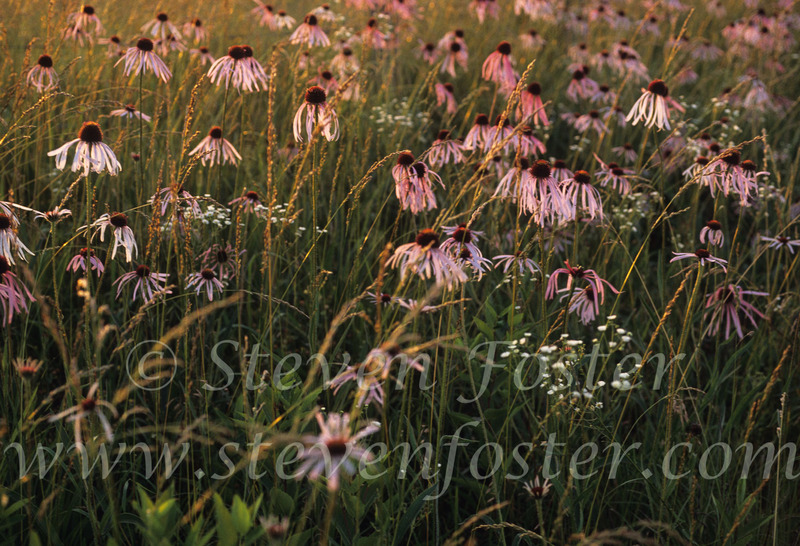 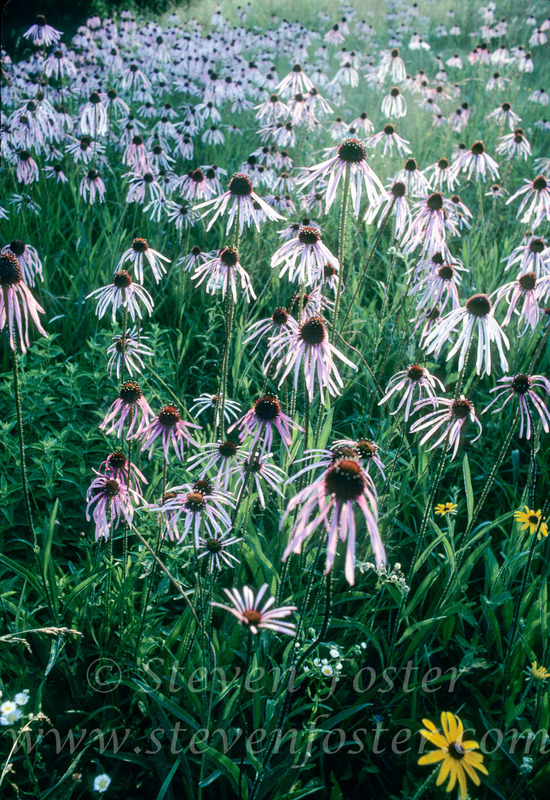 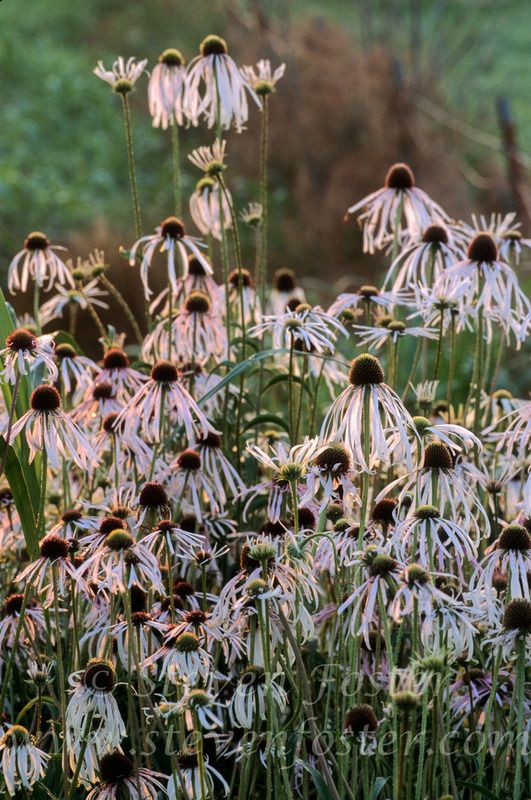 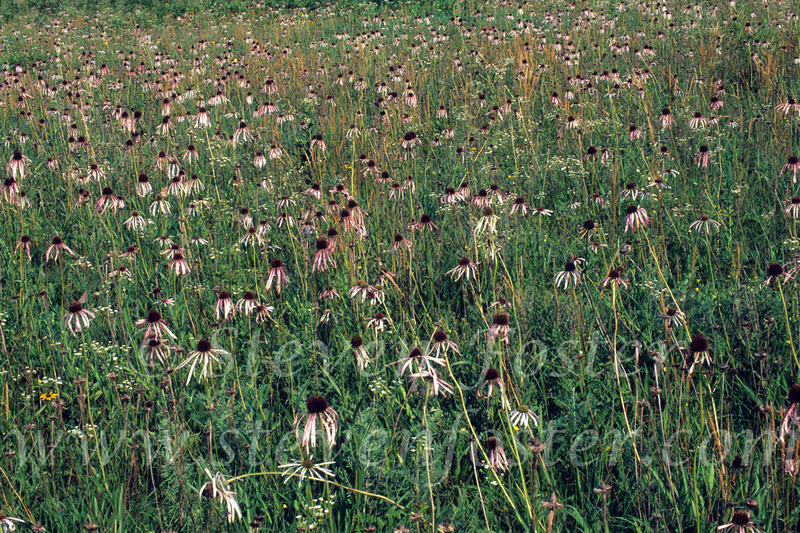 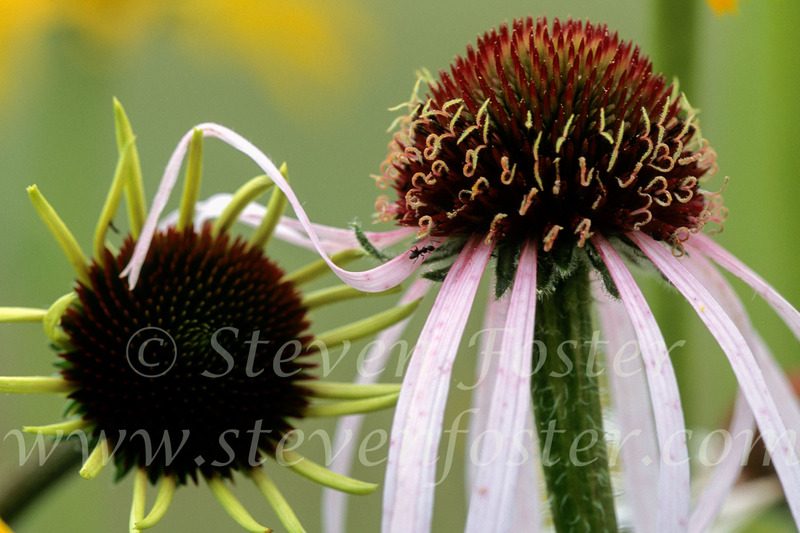 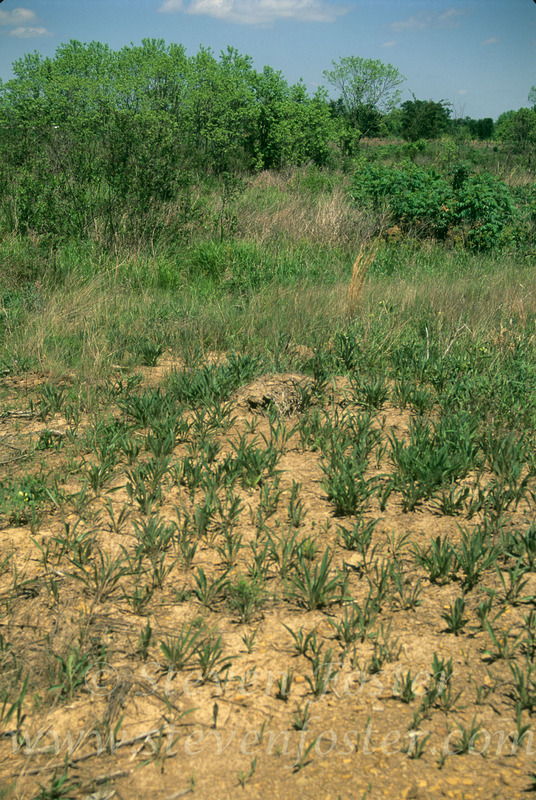 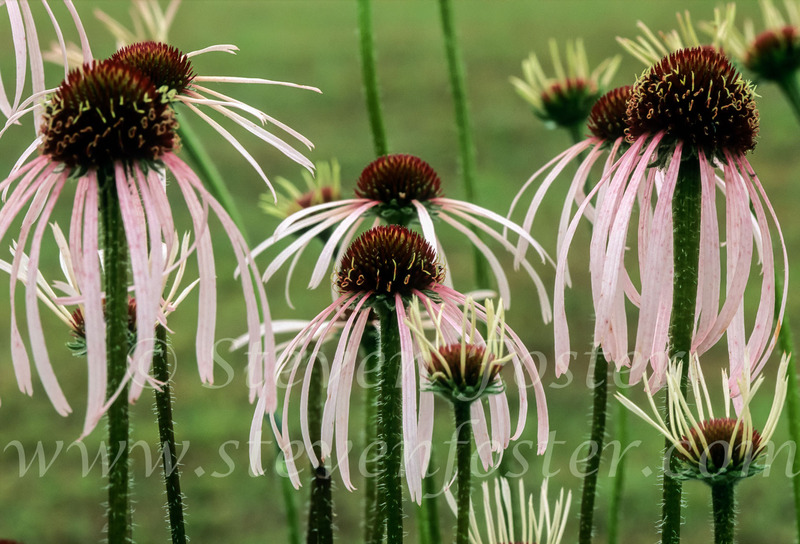 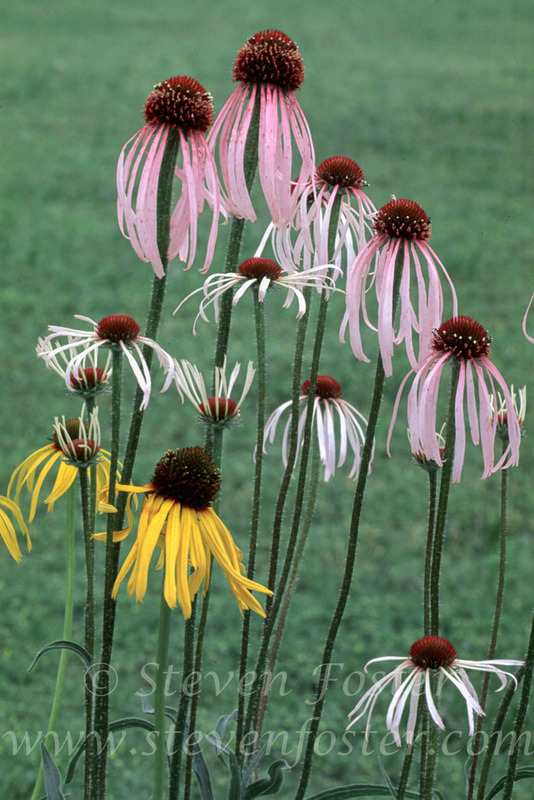 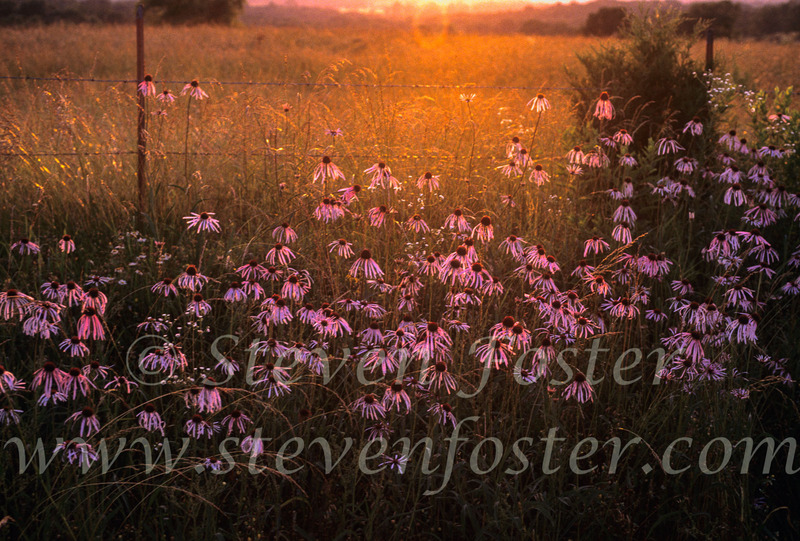 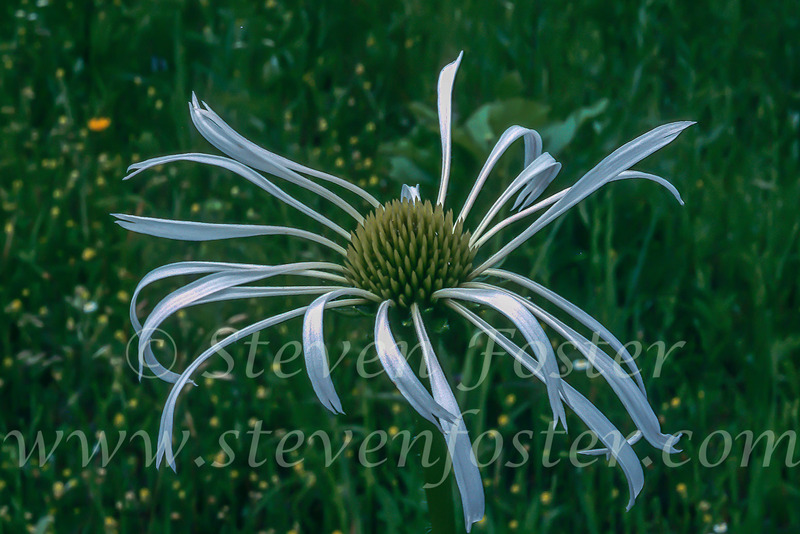 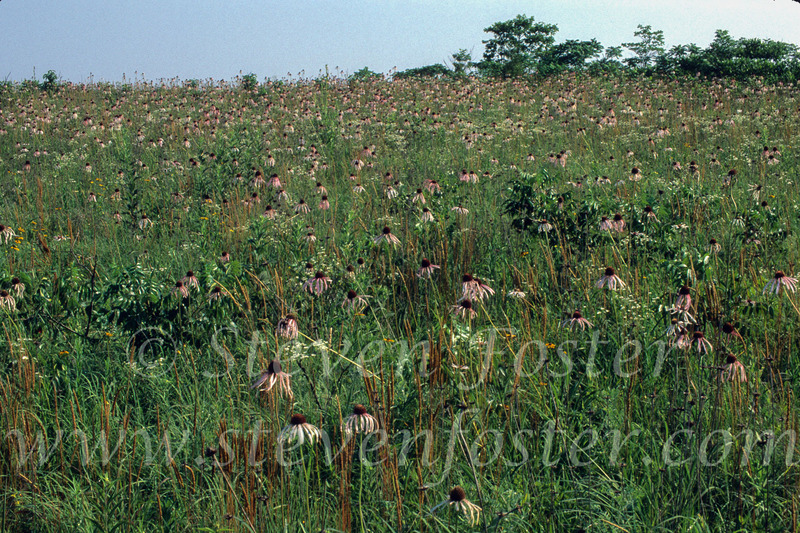 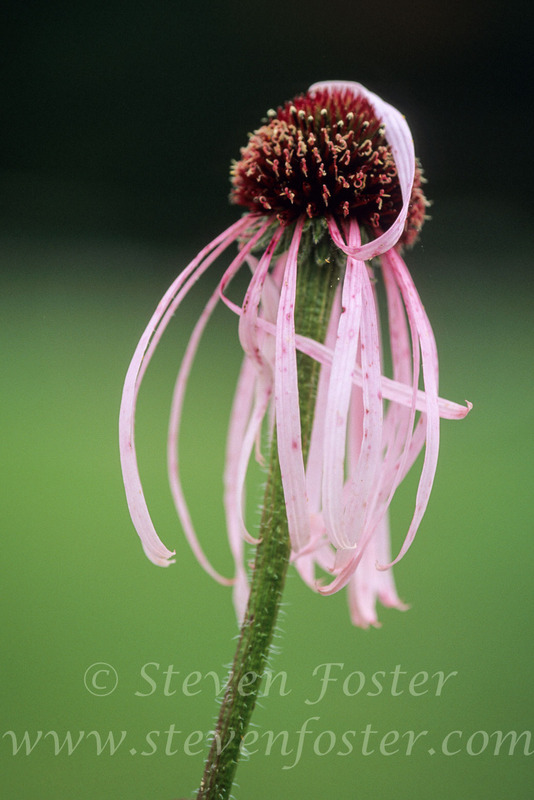 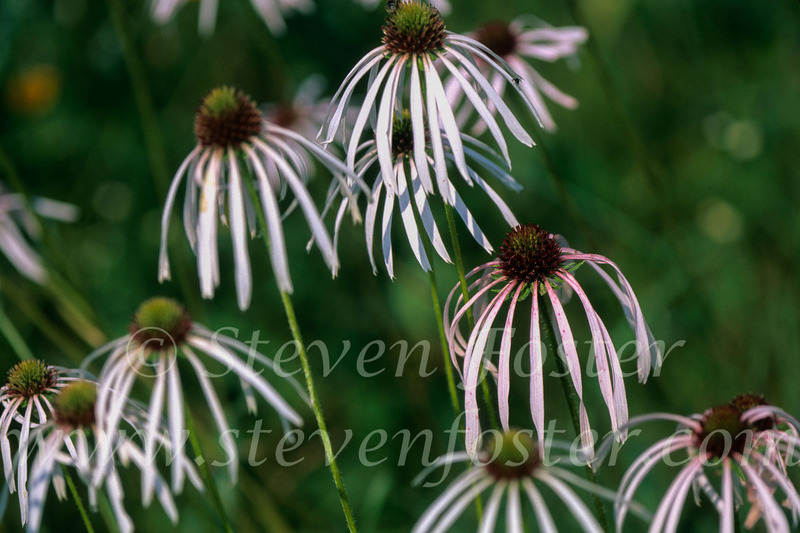 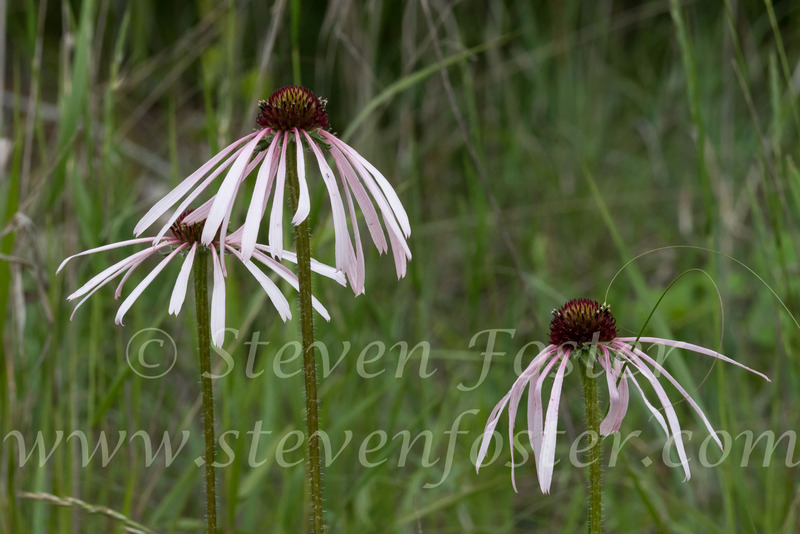 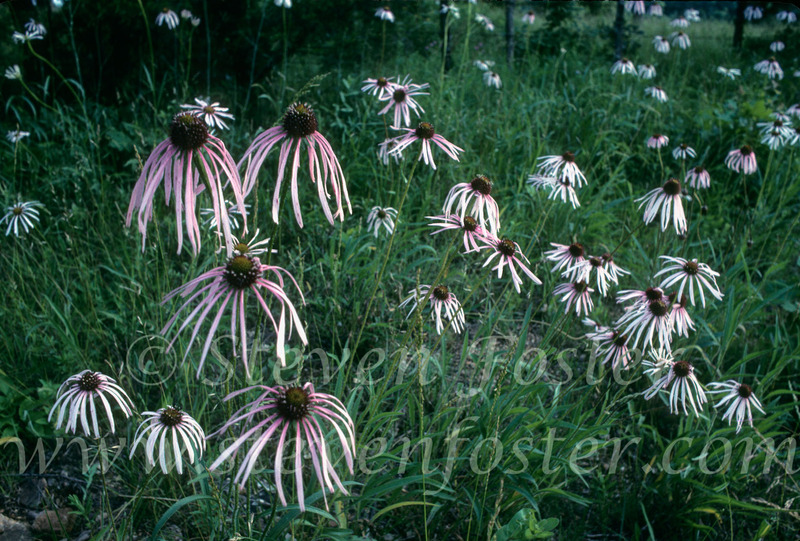 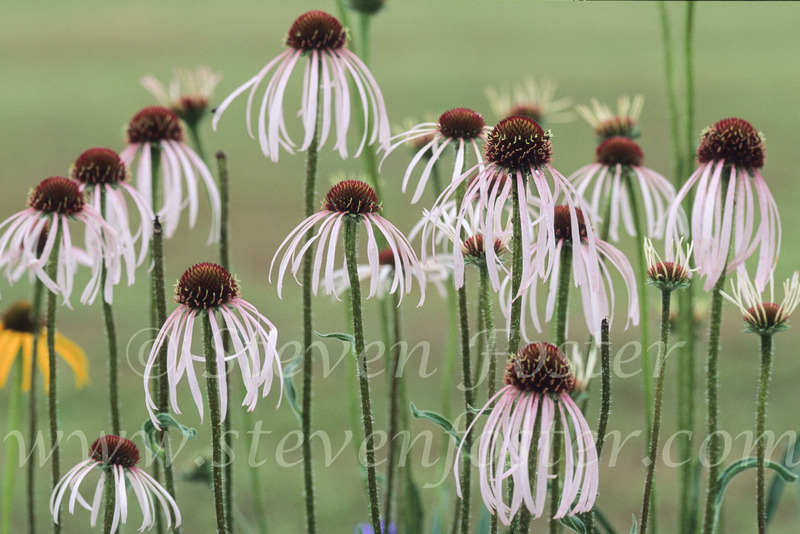 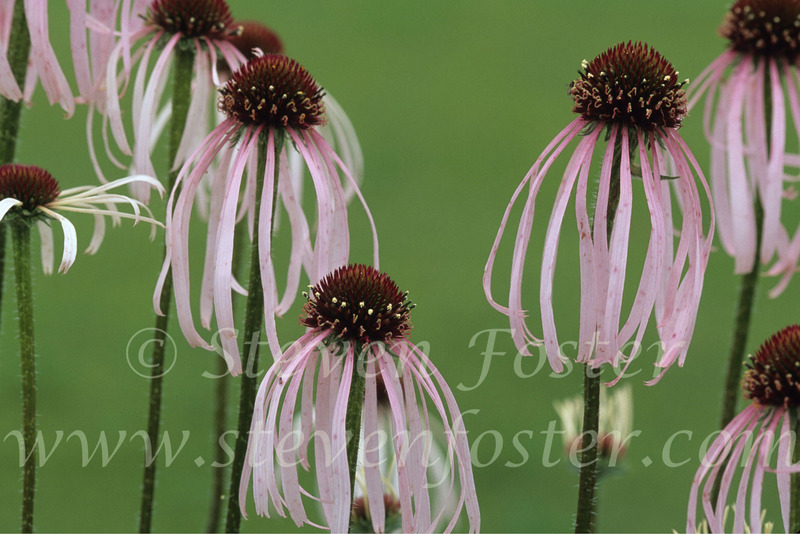 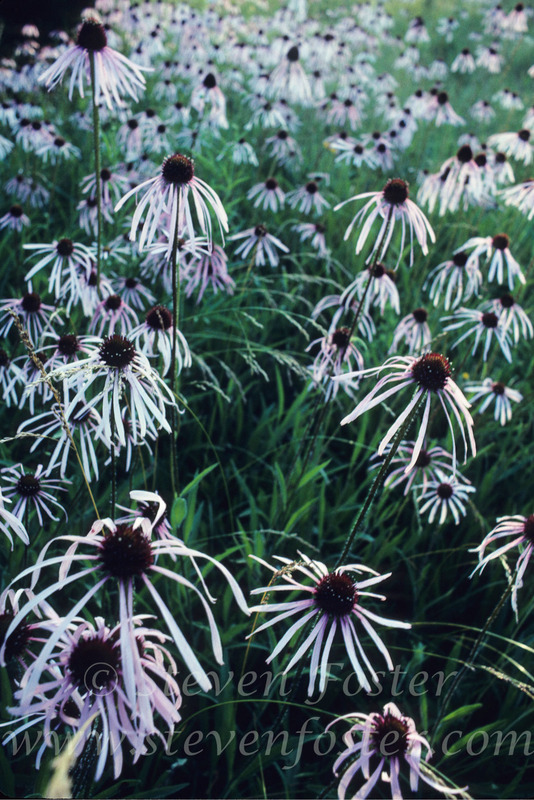 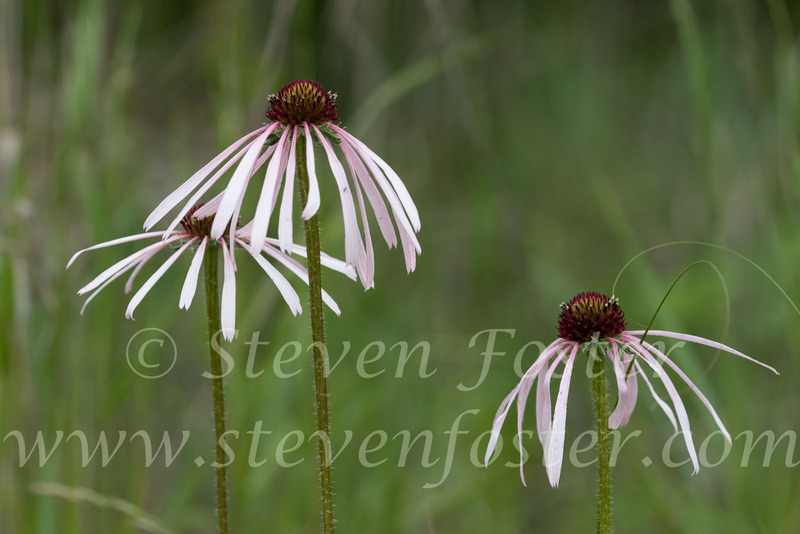 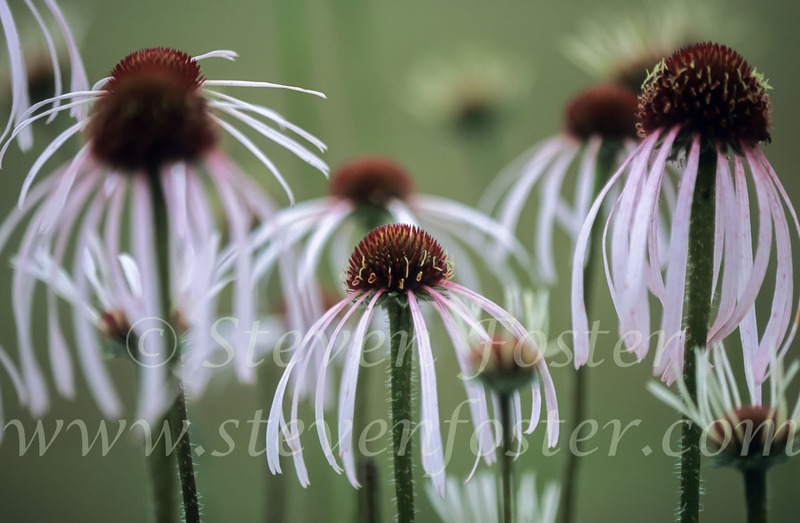 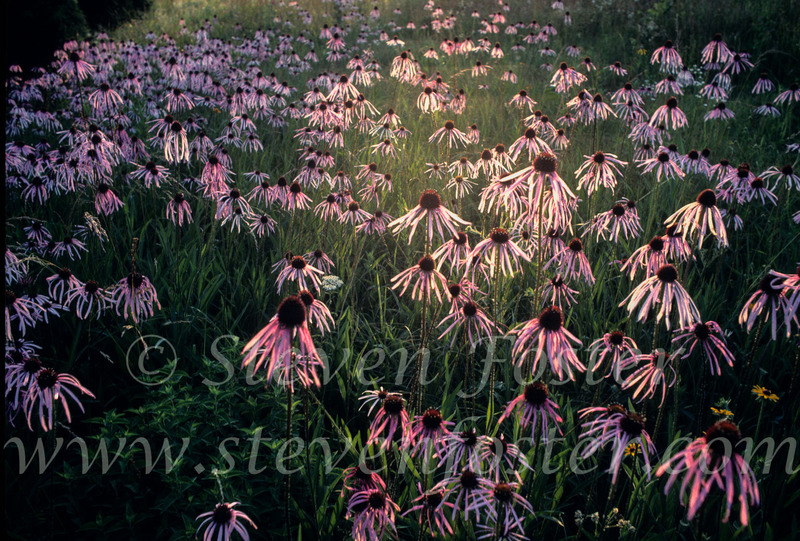 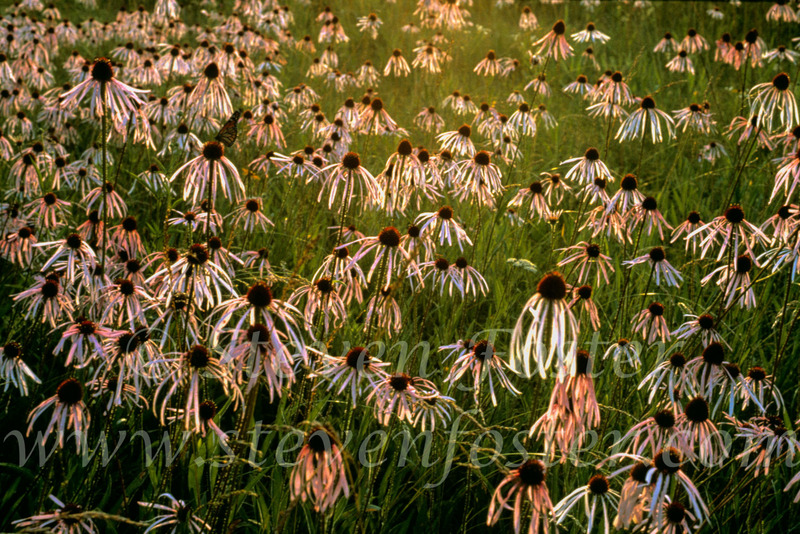 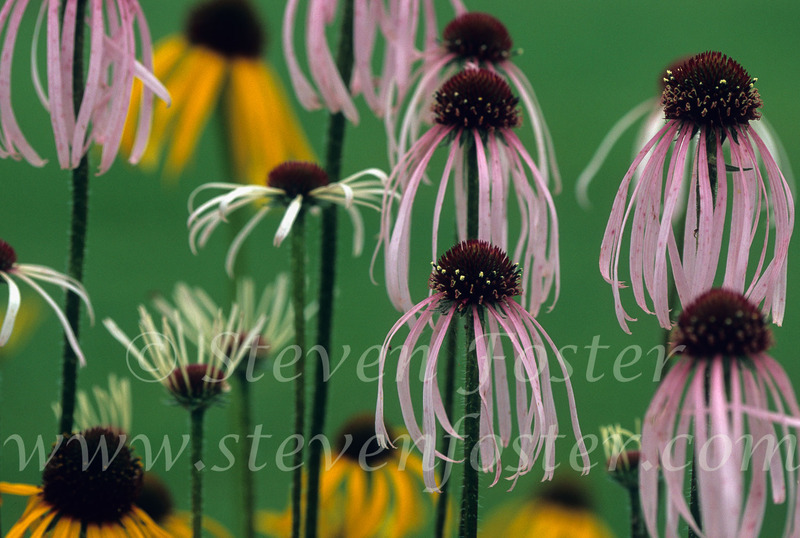 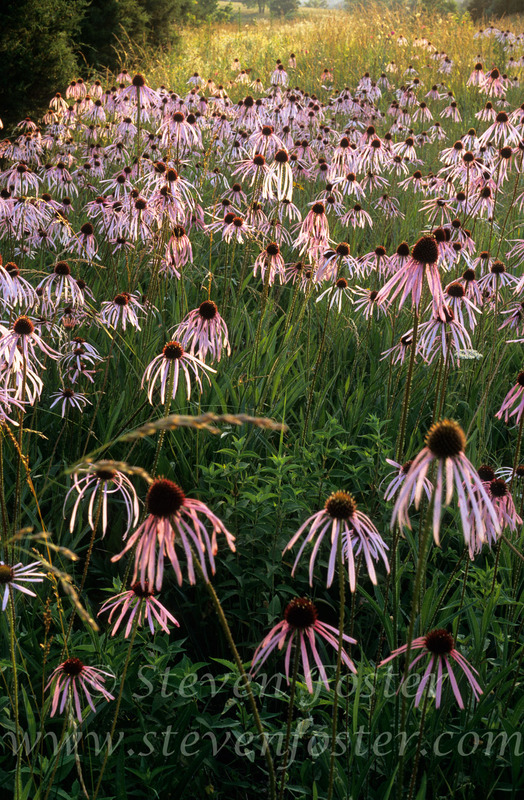 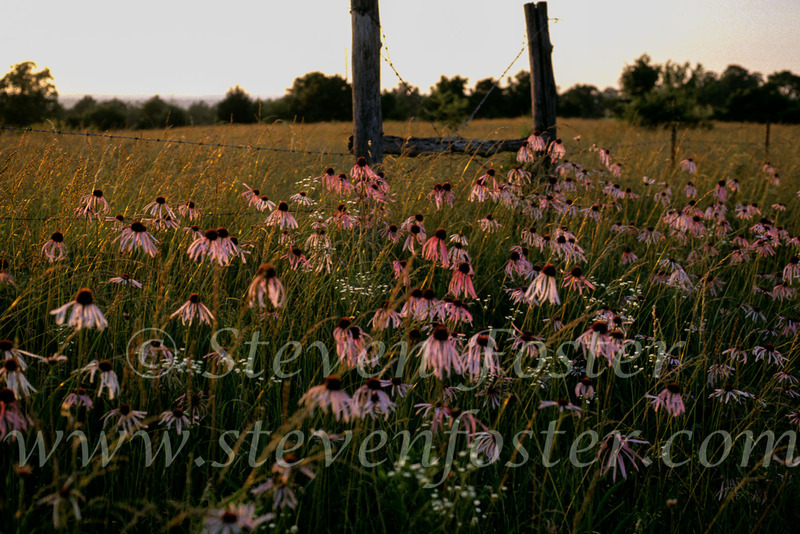 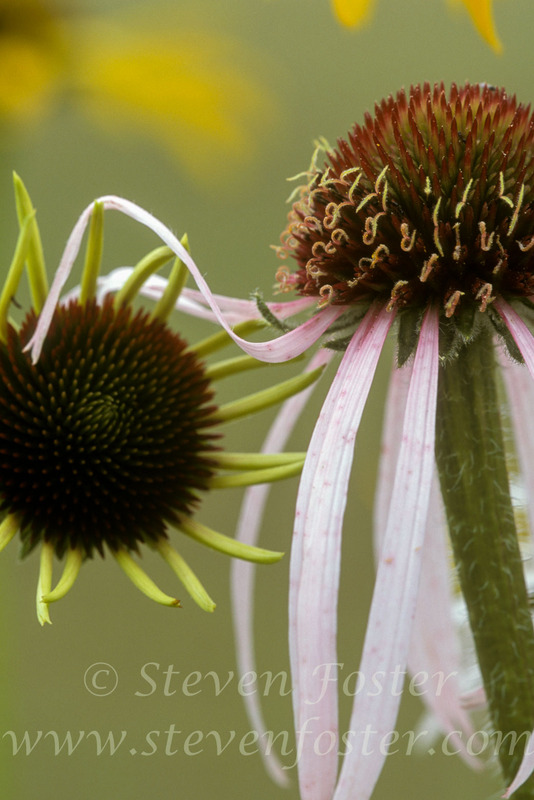 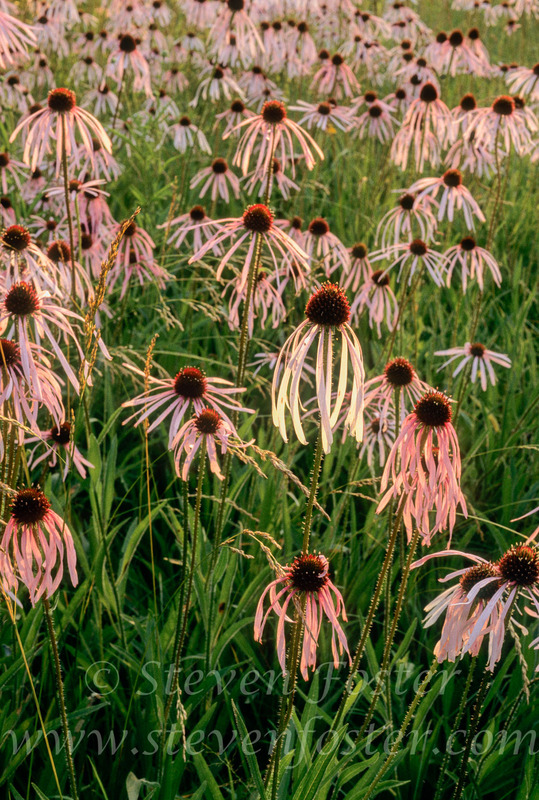 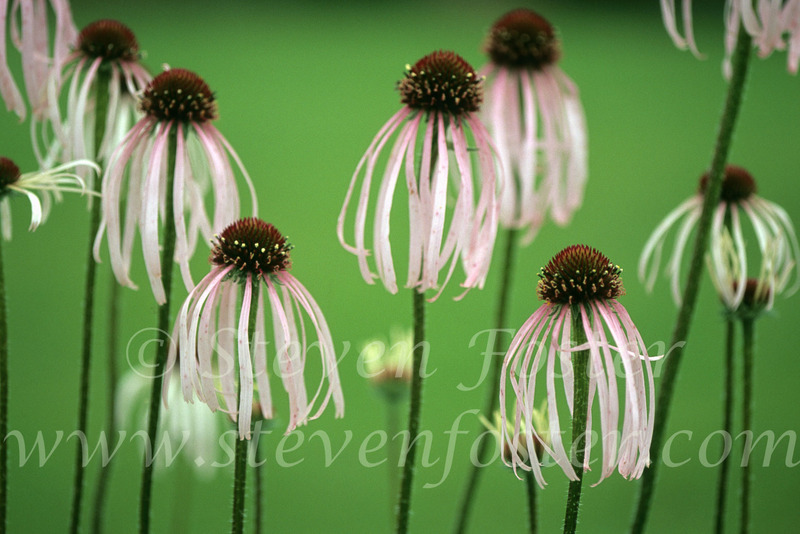 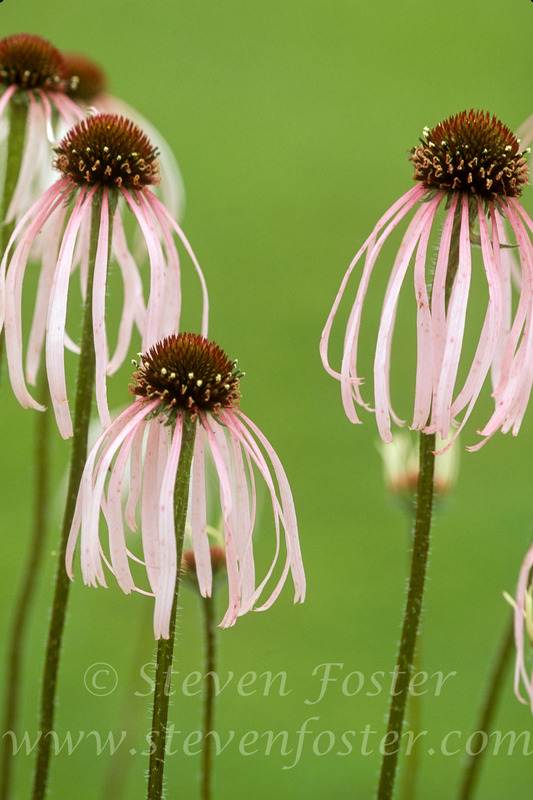 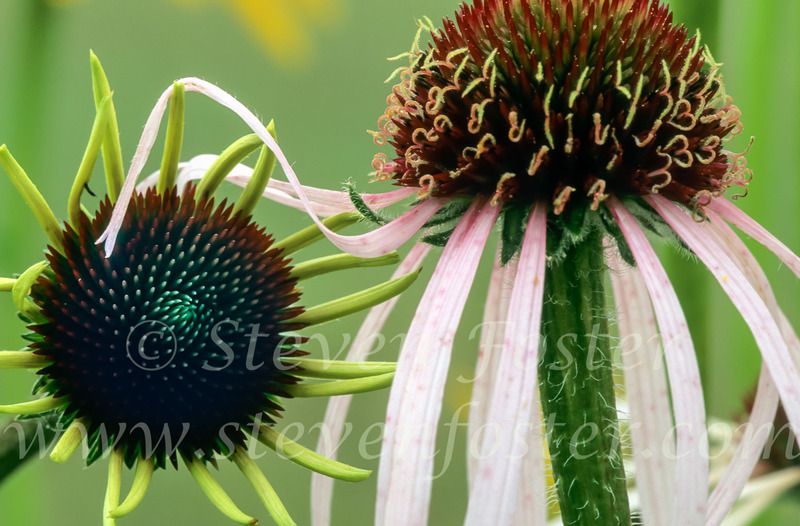 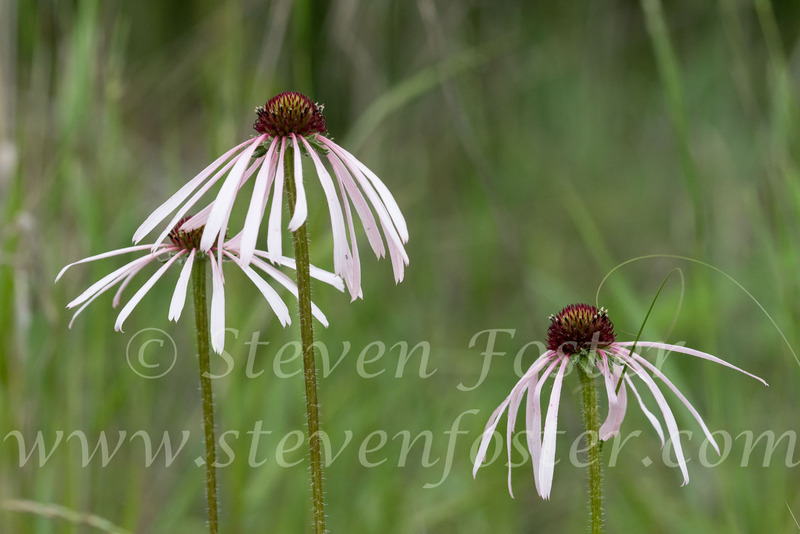 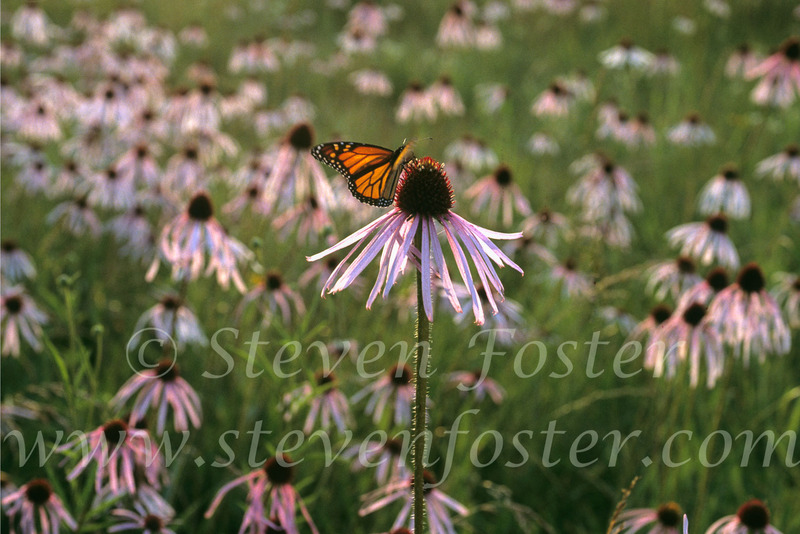 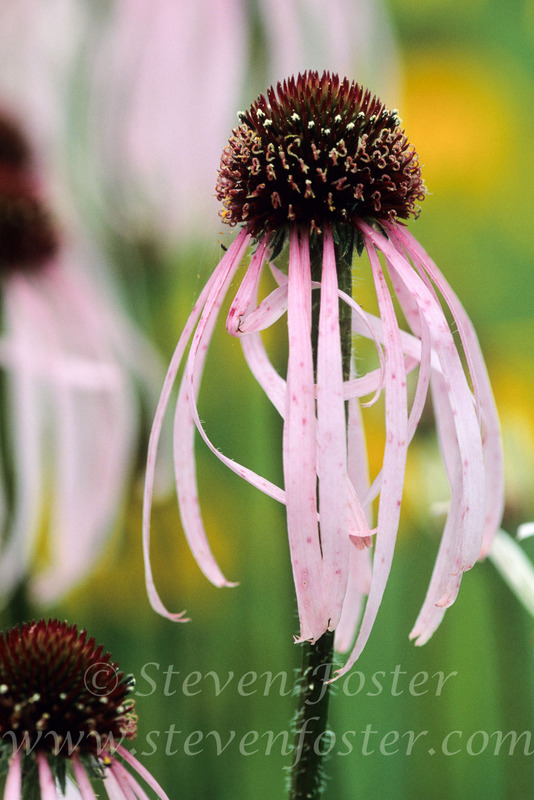 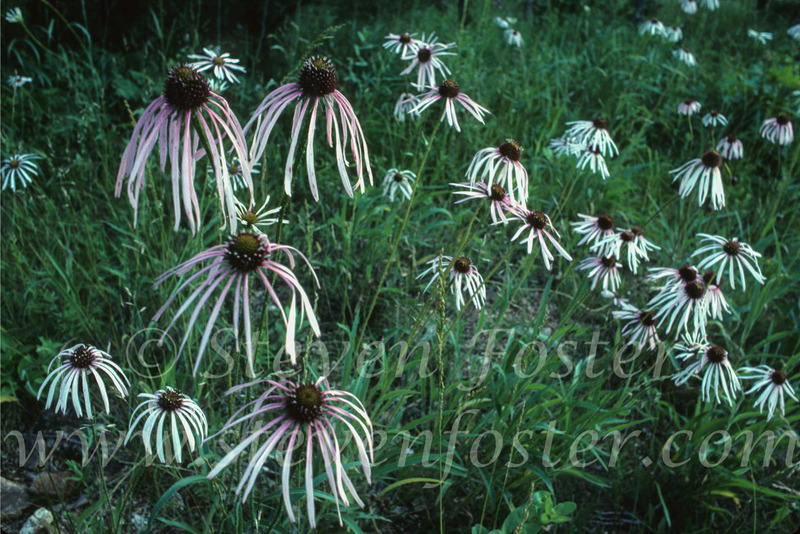 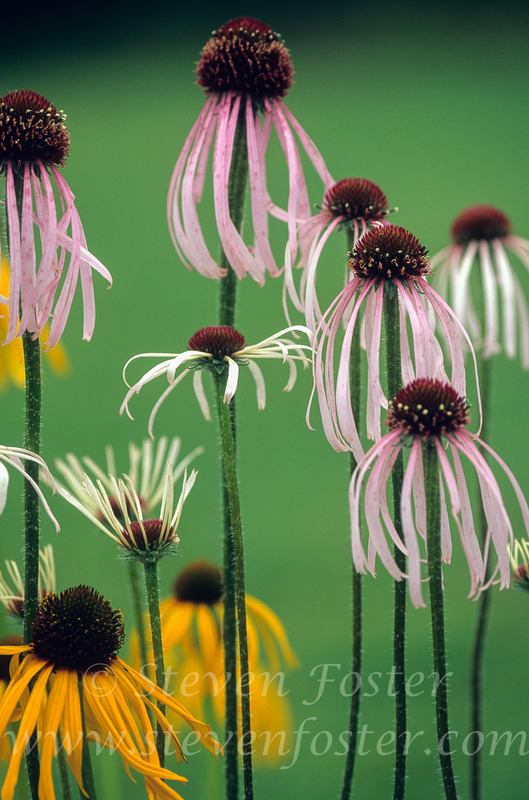 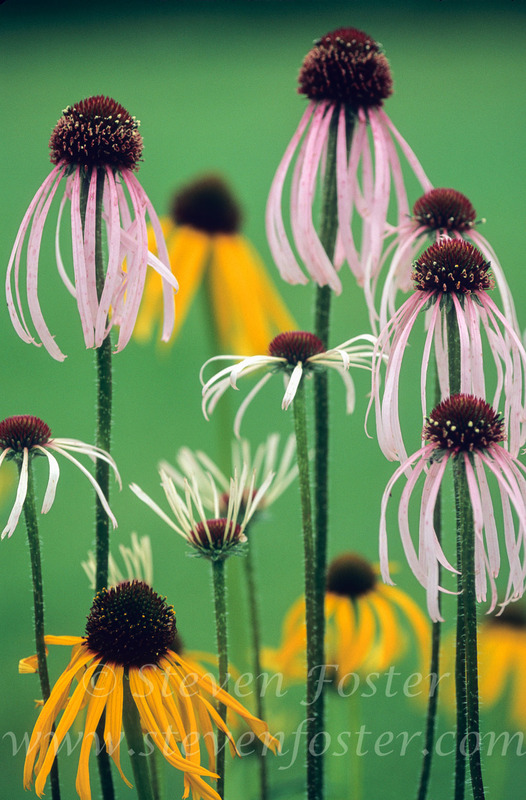 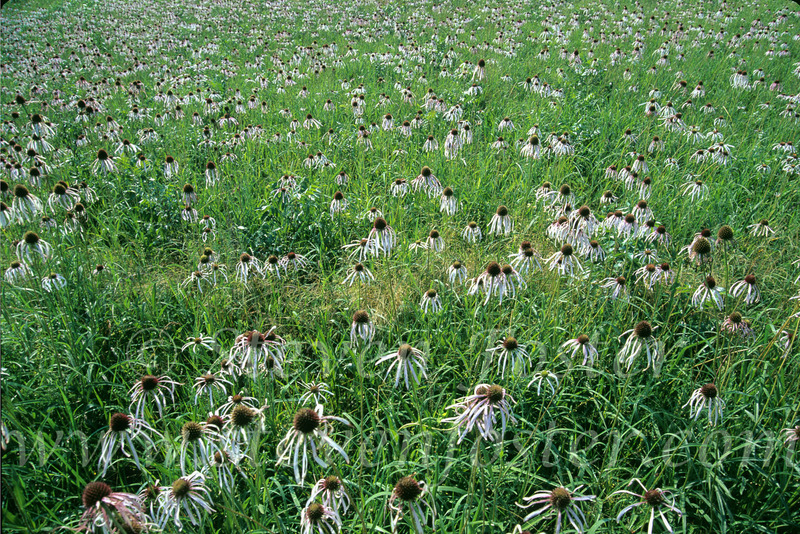 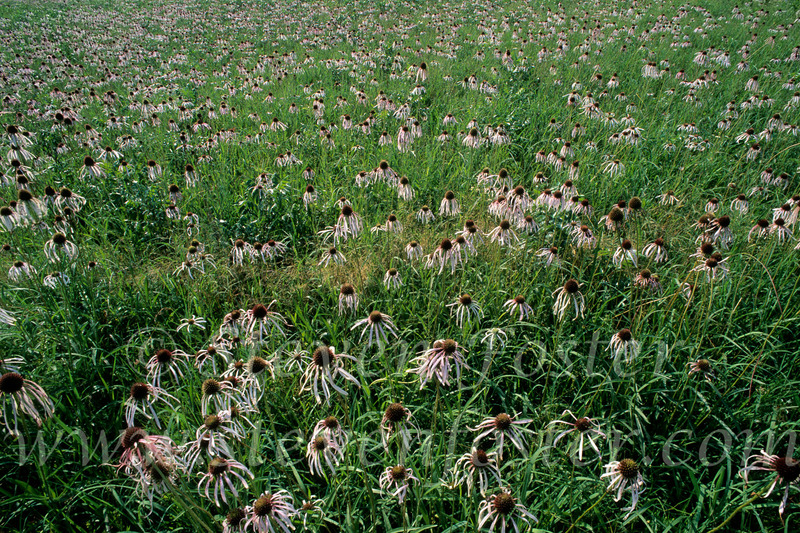 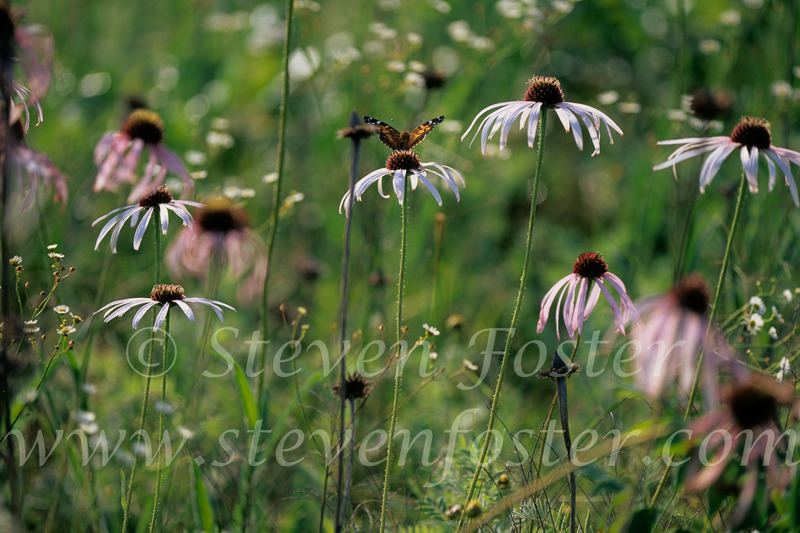 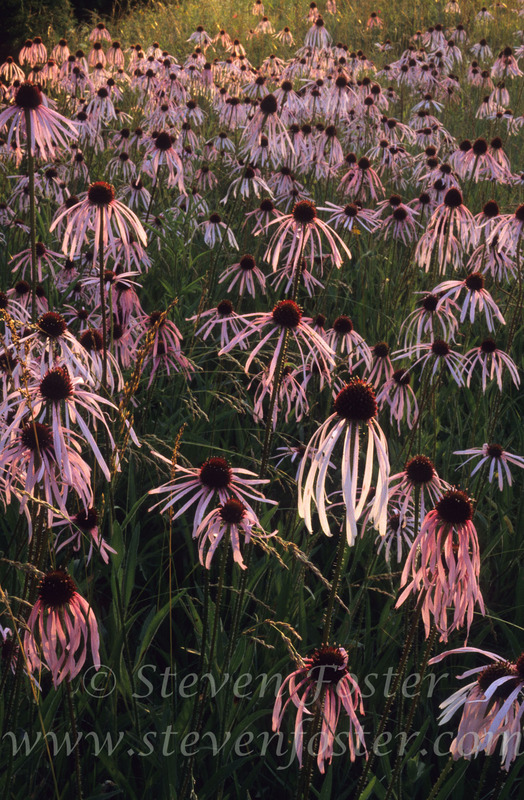 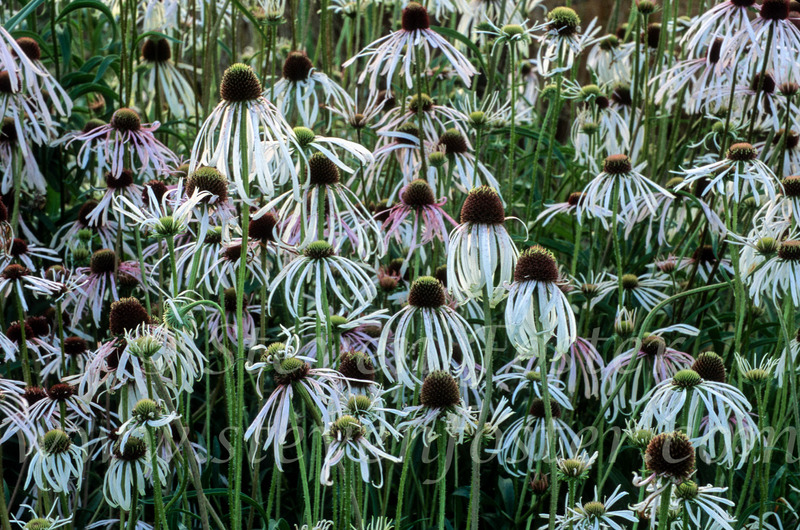 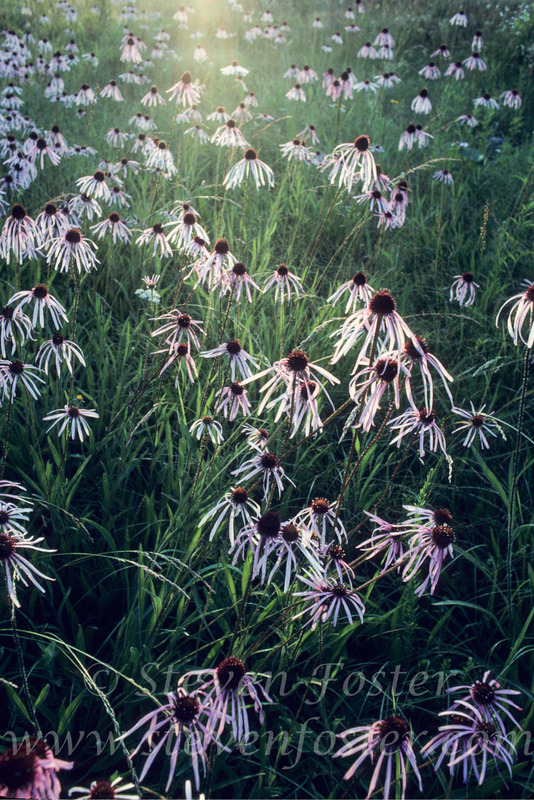 Echinacea pallida Echinacea, Pale purple coneflower, Pale echinacea, has a more eastern and broader range than Echinacea angustifolia, occurring in open woods, glades, and rocky prairies from ne. 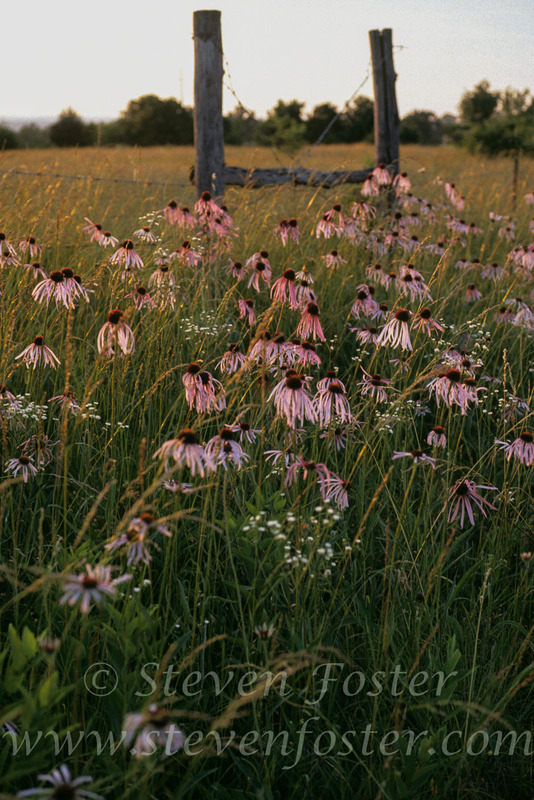 Texas, e Oklahoma, and Kansas; north to Iowa and Wisconsin; east to Indiana. 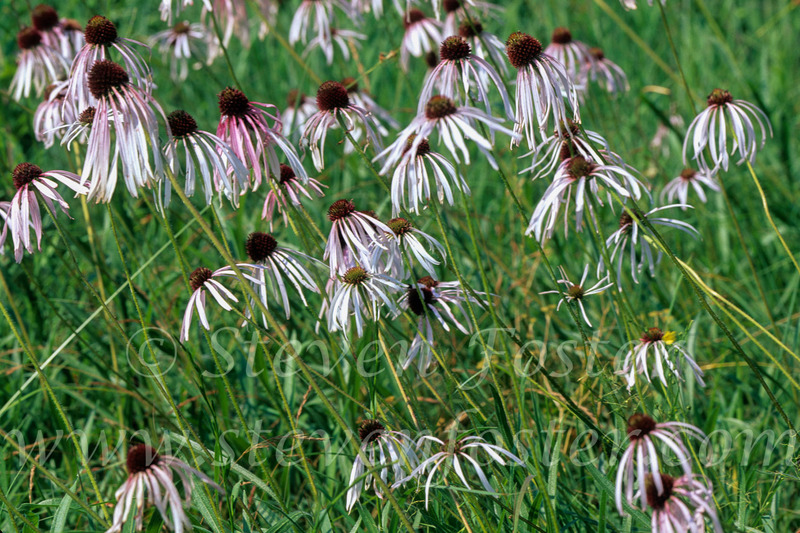 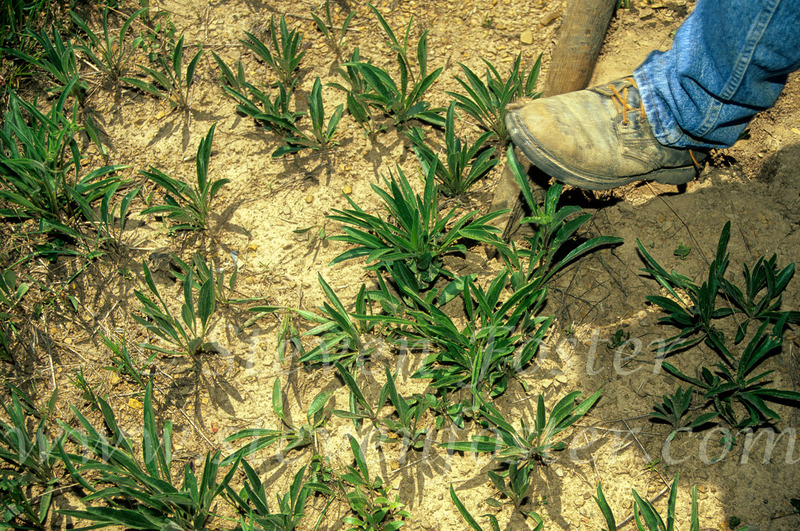 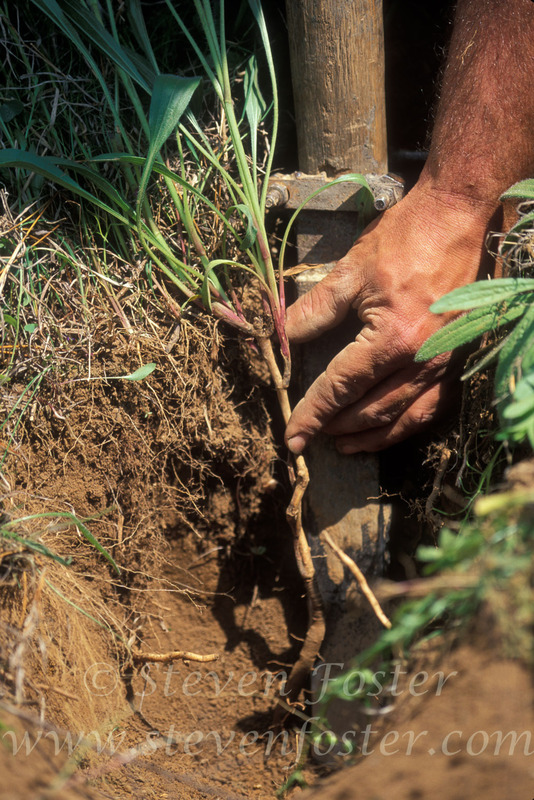 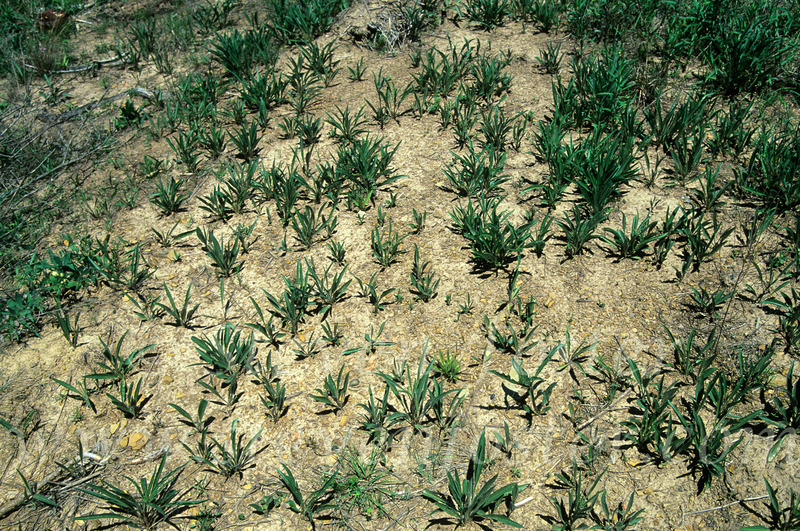 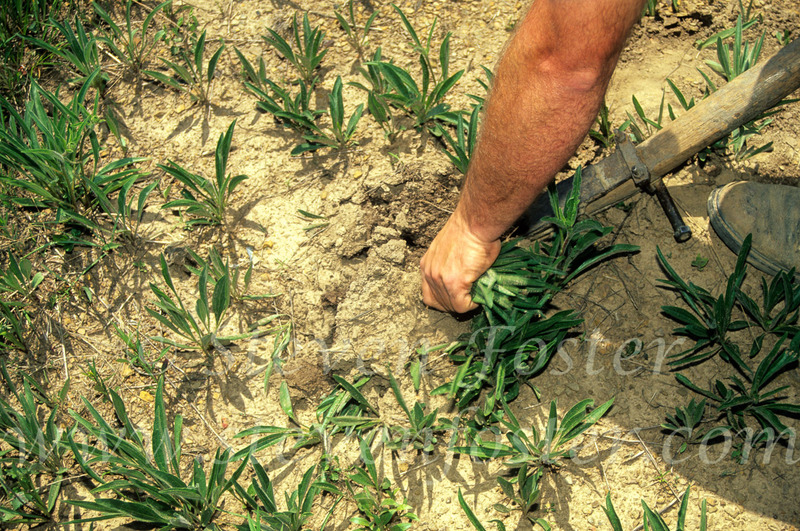 The Oglala Dakota used the root for toothache and bad colds. 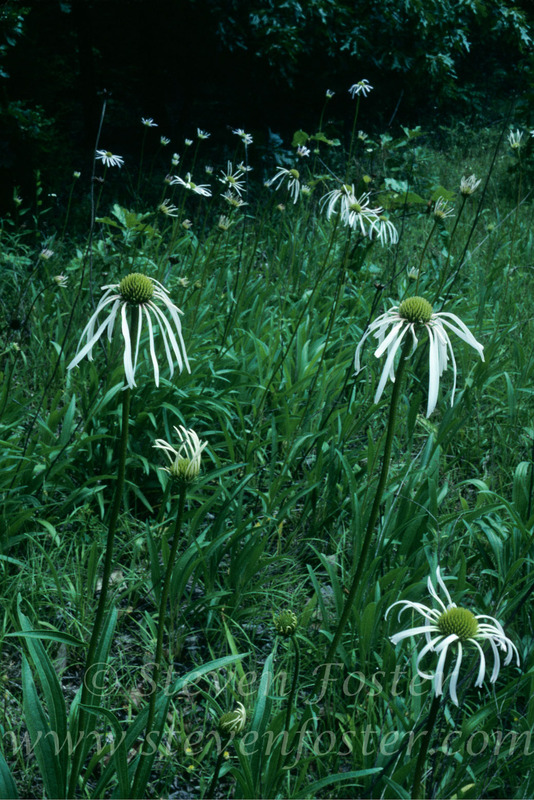 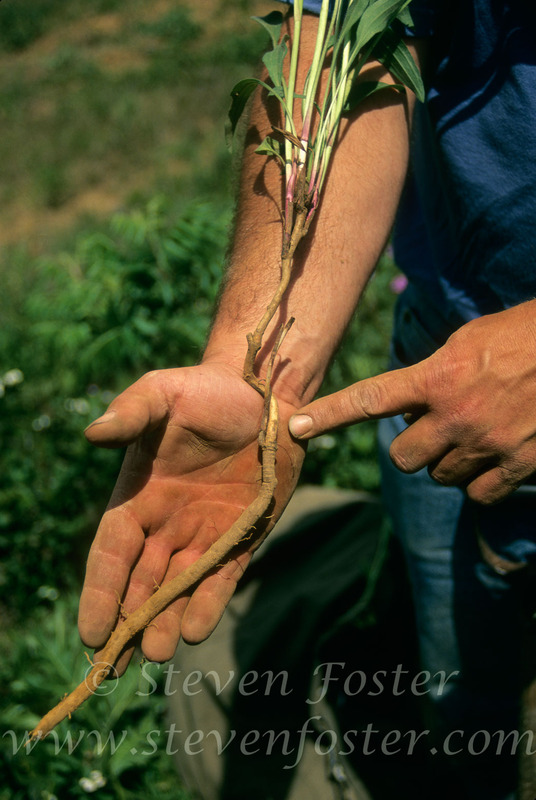 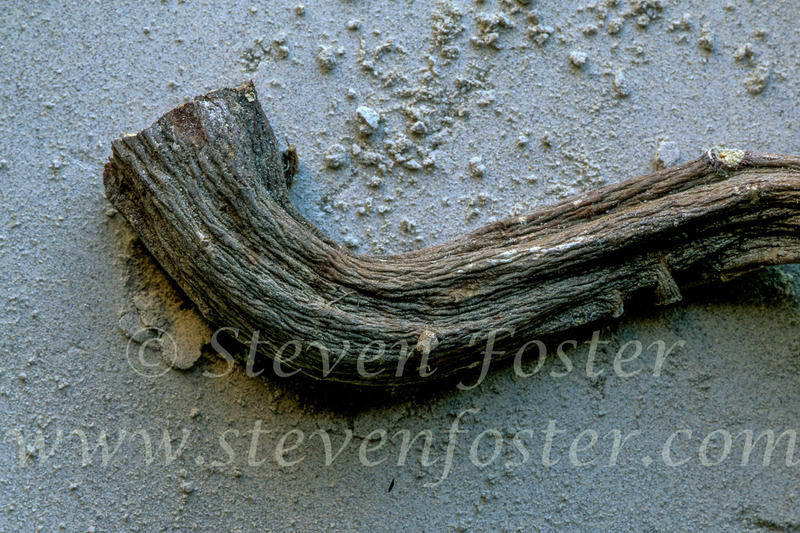 Wolf Chief, a Hidatsu, reported a warrior chewed a small piece of root as a stimulant when traveling at night.